Who will be the best college football players in 2018? Sure, there will be plenty of representation from Alabama and Clemson -- a list-high five players apiece -- and a load of quarterbacks. But it all starts up front with a game-wrecking Group of 5 defensive tackle. Not only does Houston's Ed Oliver top most NFL draft boards, he leads the way here. CFB Rank roundtable: Who was snubbed or overhyped? And remember, this is about what players will do in 2018, not what they've done to this point. So you'll find Tua Tagovailoa high on this list, as well as breakout candidates like Georgia running back D'Andre Swift and Clemson receiver Tee Higgins. No true freshmen made the list, so check out our list of instant-impact first-year players here. And what fun is a list like this without some heated debate? Check out our roundtable on snubs, who's overrated and underrated and which Group of 5 players deserved more love. To get the final ranking, we had our expert panel vote on pairs of players. Bryce Love vs. Christian Wilkins. Trace McSorley vs. Jonathan Taylor. We asked, "Which player will be better in 2018?" To decide, voters had to consider both the quality and the quantity of each player's contributions to his team's ability to win games. 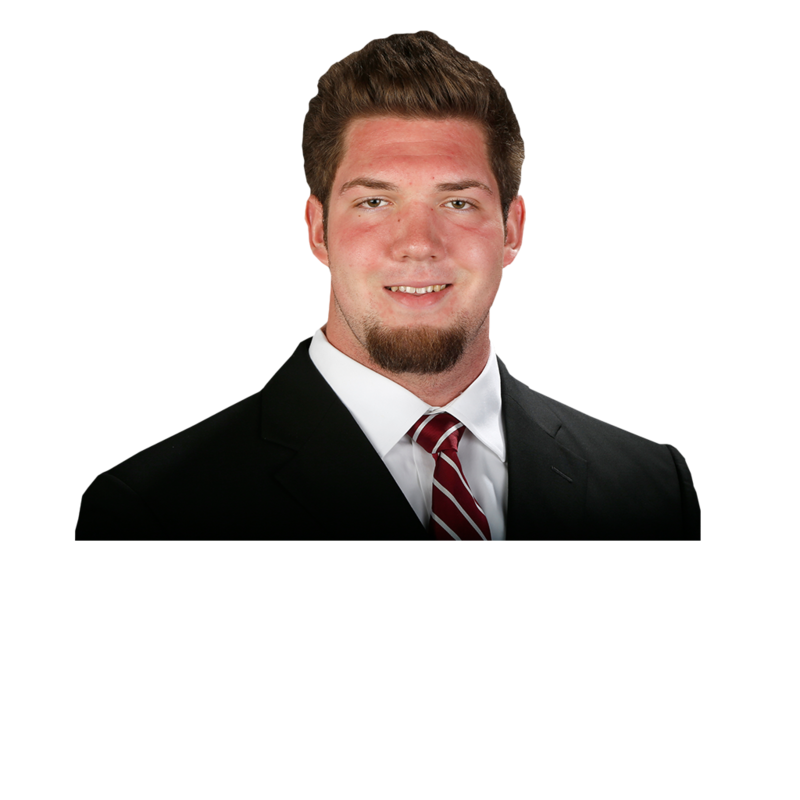 The last defensive lineman to finish in the top five of the Heisman voting was Nebraska's Ndamukong Suh in 2009. 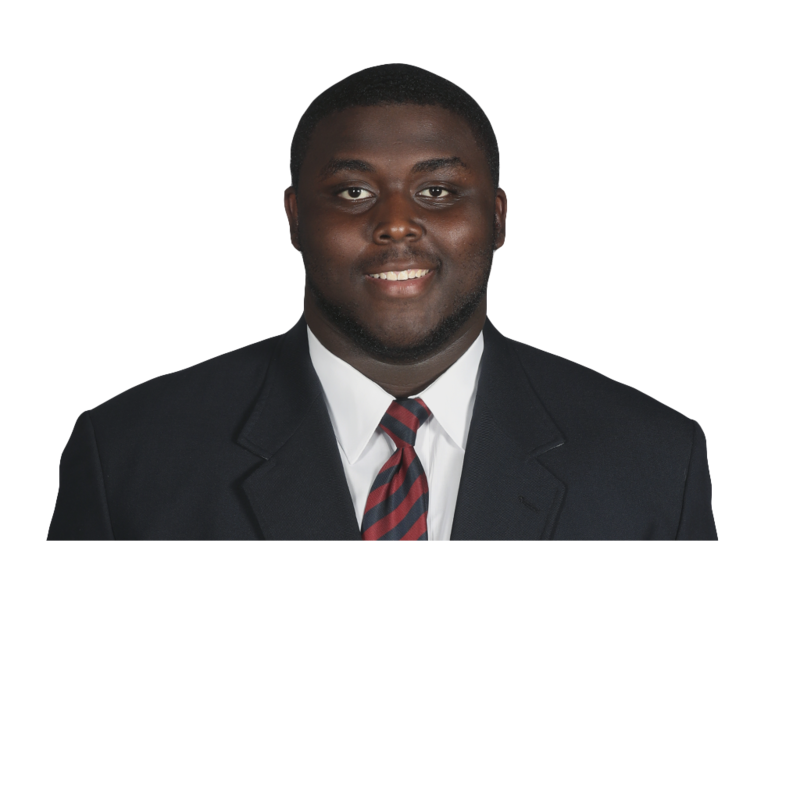 The unblockable Oliver could replicate Suh's feat on the way to potentially becoming the No. 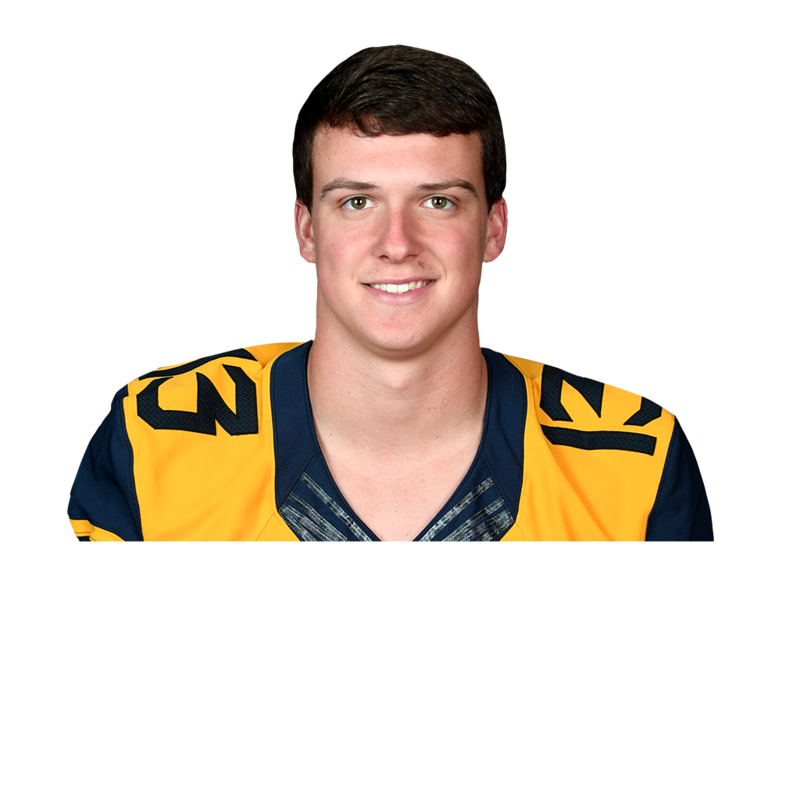 1 overall pick in the 2019 NFL draft. 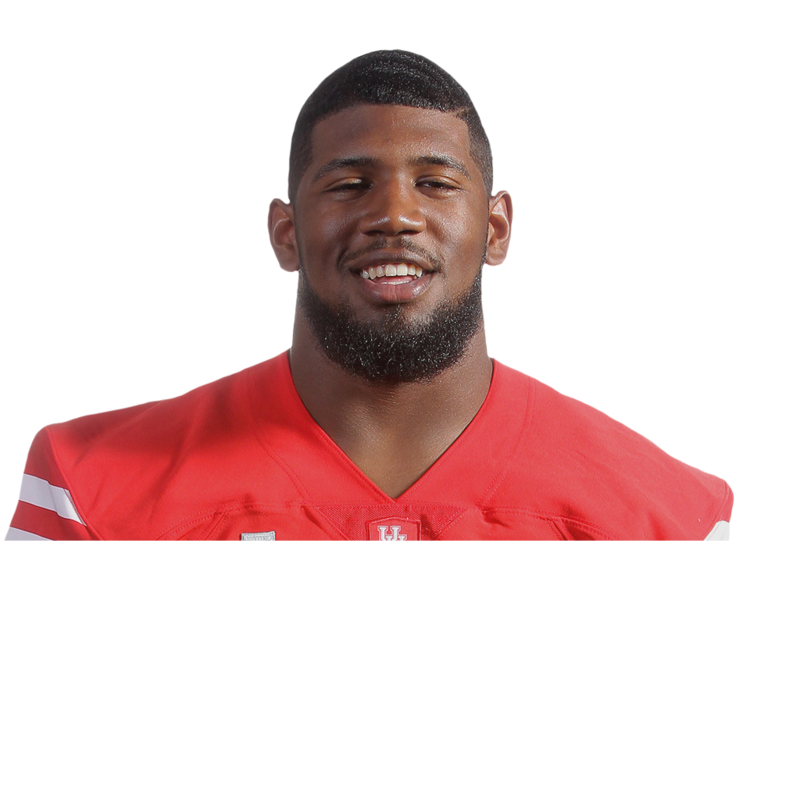 Check out highlights from Houston Cougars star defensive tackle Ed Oliver. 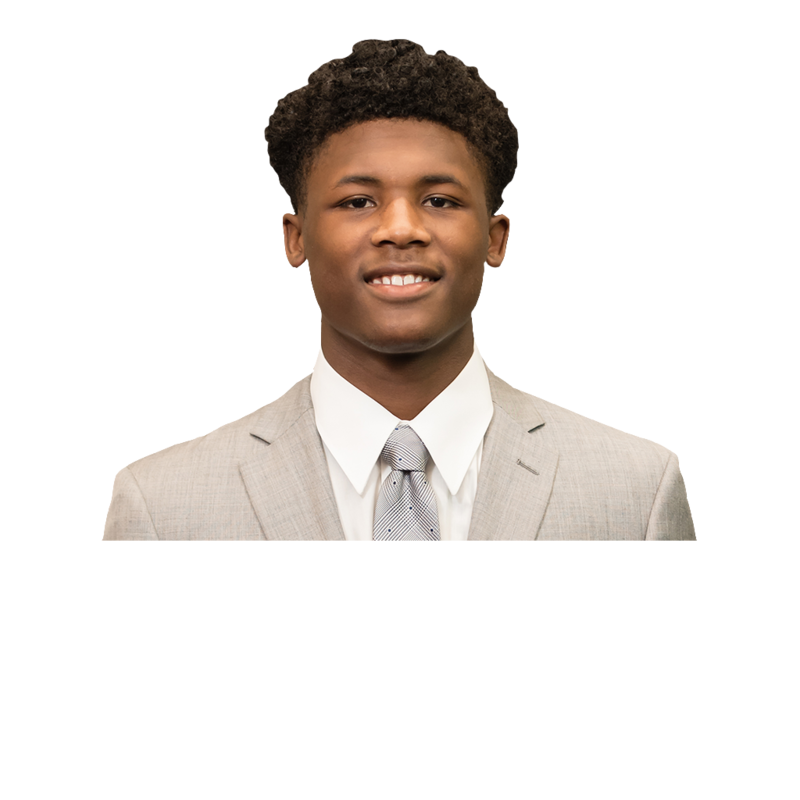 The speedster is just the third player in college football history to return to school after rushing for 2,000-plus yards and has a chance to become the first Heisman Trophy runner-up to win the award the following year since Georgia's Herschel Walker in 1982. 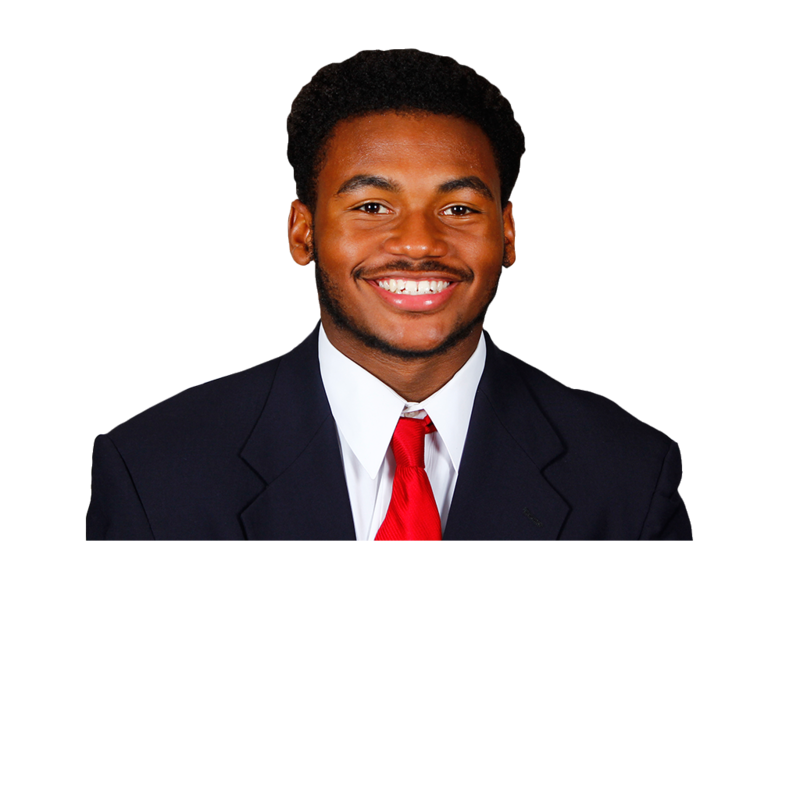 Stanford senior running back Bryce Love has turned into one of the most exciting players in college football with several highlight-reel plays. 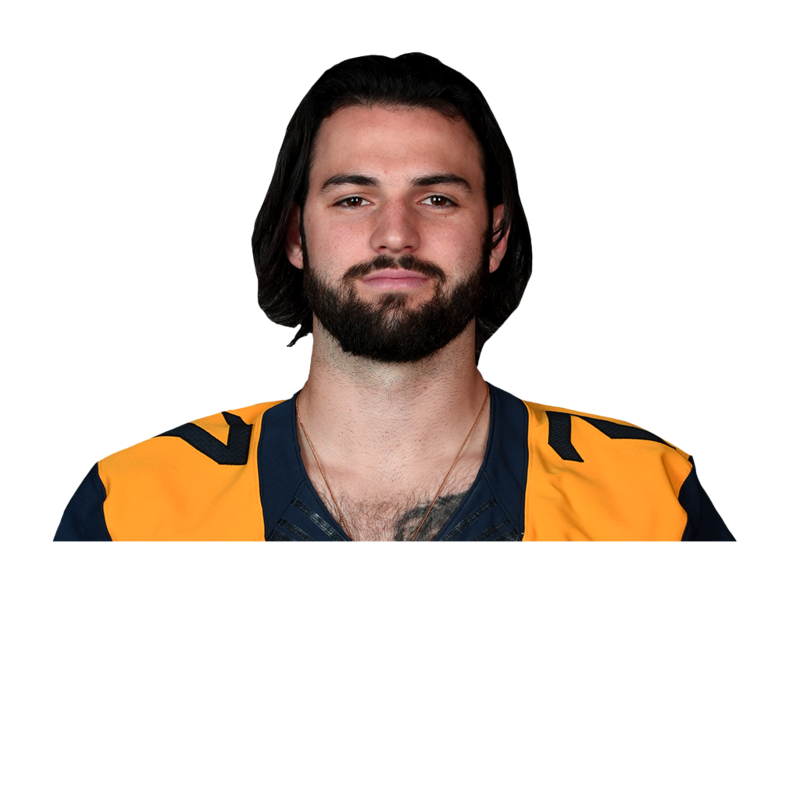 Arguably the top returning quarterback in the country, Grier was second nationally in passing touchdowns and third in passing yards before breaking a finger last season. Armed with one of the top receiving corps in the nation, Grier's recently launched Heisman campaign could be a viable one. We're already looking ahead to the draft, which begins April 25, 2019, in Nashville. There's so much talent on Clemson's roster, it's hard to pick one player as the team's best, but there's no question about who the heart and soul of the locker room is. That's Wilkins, a senior defensive tackle who does everything from rushing the passer to catching passes on special teams to ensuring the rest of the group is out on the field early for offseason workouts. 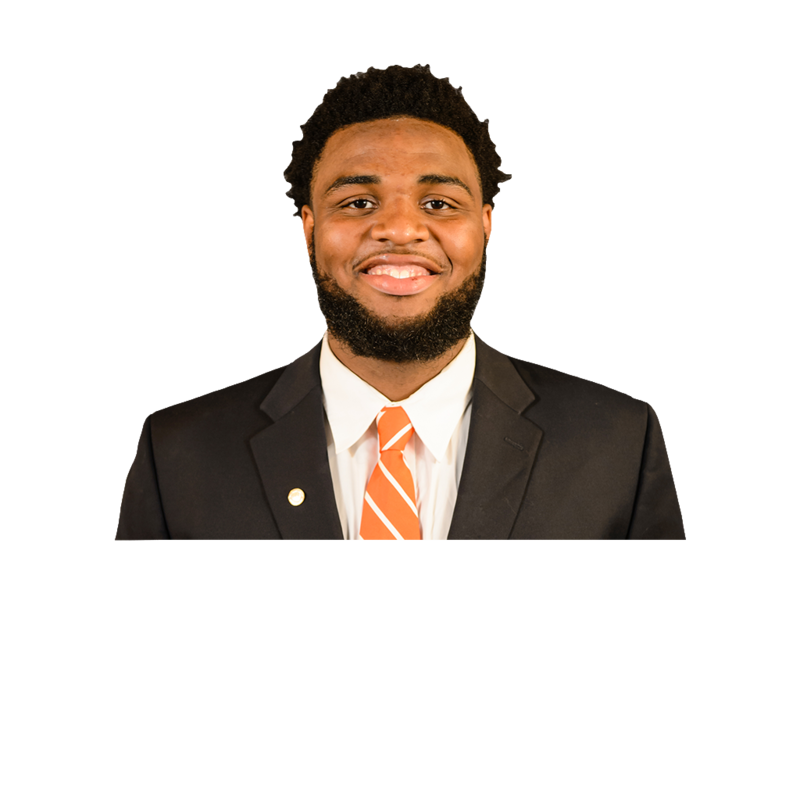 Wilkins' return to the defense this season was a surprise to many, but the truth is, the guy loves playing college football, and he has a chance to make his mark as one of the Tigers' all-time greats. You don't need to watch much film to see how fearsome Lawrence is at blowing up the pocket or annihilating a run play. But the truly scary thing is, we've yet to really see Lawrence at his best. In 2016, he was a true freshman playing behind veterans on the line. He got a lot of work, but he was still refining his craft. Last year, injuries plagued Lawrence's season, and while he did his best to stay on the field and make an impact, it was clear he wasn't 100 percent. In 2018, we might finally get to see what a monster Lawrence can be when he's clicking on all cylinders, and that's bad news for the rest of the ACC. 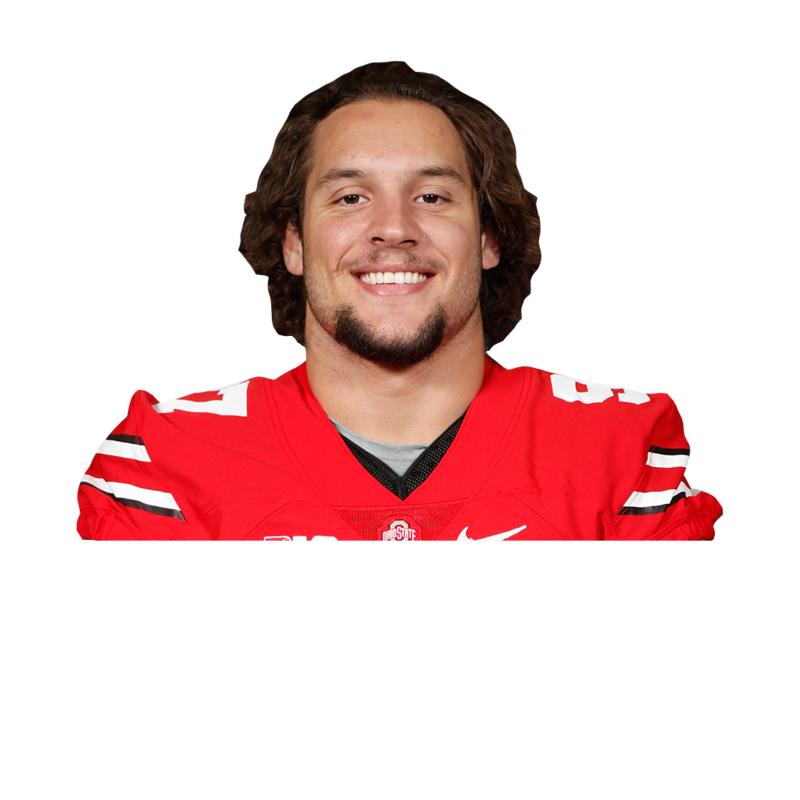 The younger Bosa's first two seasons have been a step ahead of the trajectory his All-American brother, Joey, took before getting drafted in the first round after three years at Ohio State. That bodes well as Bosa heads into a junior year where he'll be the top pass-rusher on a reloaded defensive line. Bosa's balance, technique, speed and tendency to never give up on a play make him nearly impossible to stop. 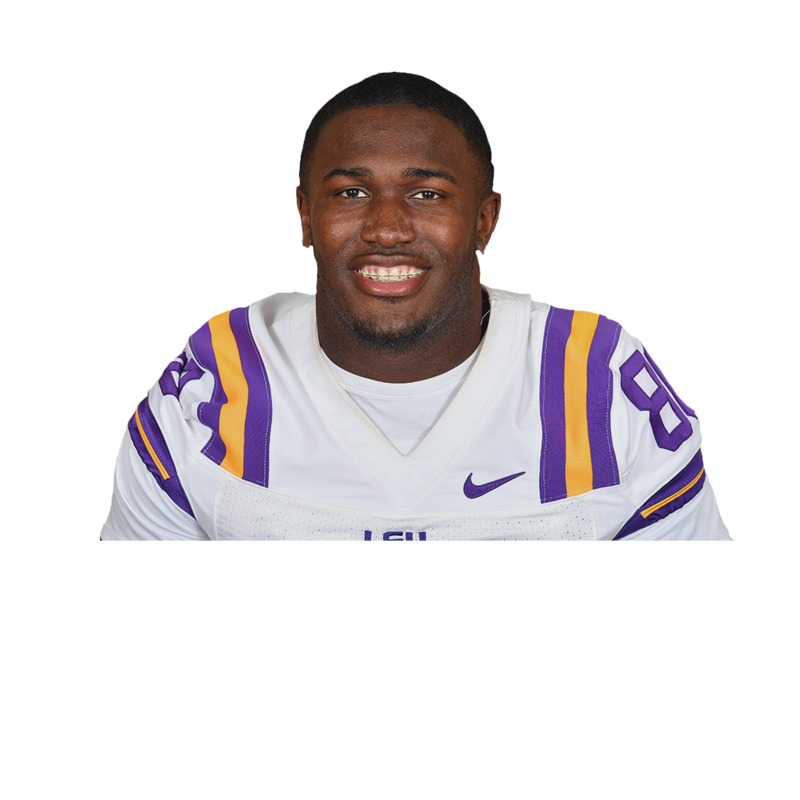 By breaking Adrian Peterson's FBS freshman rushing record with 1,977 yards, Taylor put himself on the national radar last year. Don't be surprised if he tops his 2017 performance after a full season in the program and while running behind arguably the nation's best offensive line. 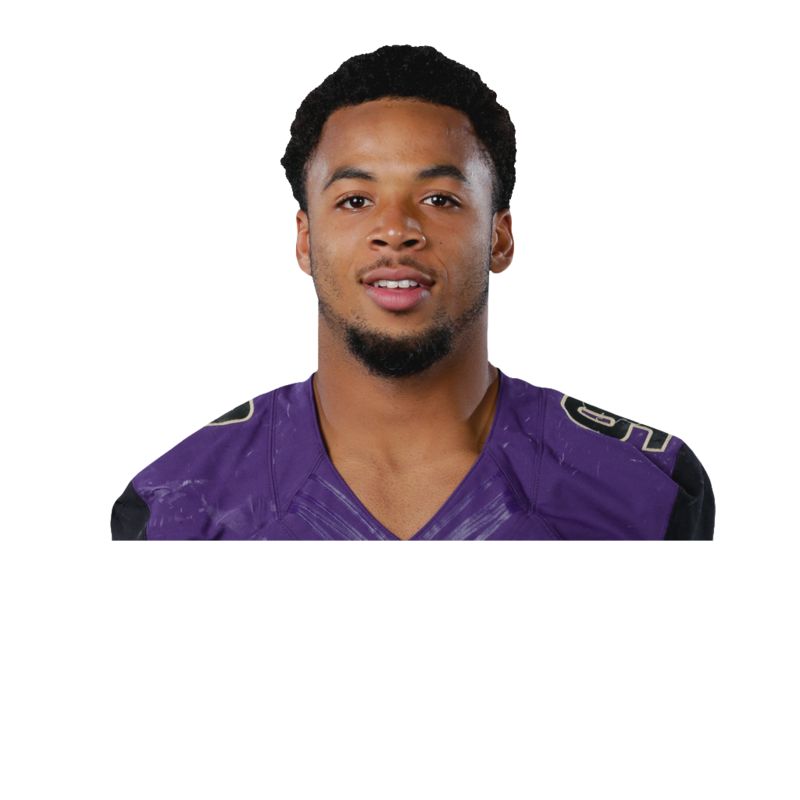 He has speed, power and durability, recording 10 100-yard performances and three 200-yard performances on 299 carries. Badgers running back Jonathan Taylor looks to build on a breakout freshman season and make a run at the Heisman Trophy this fall. 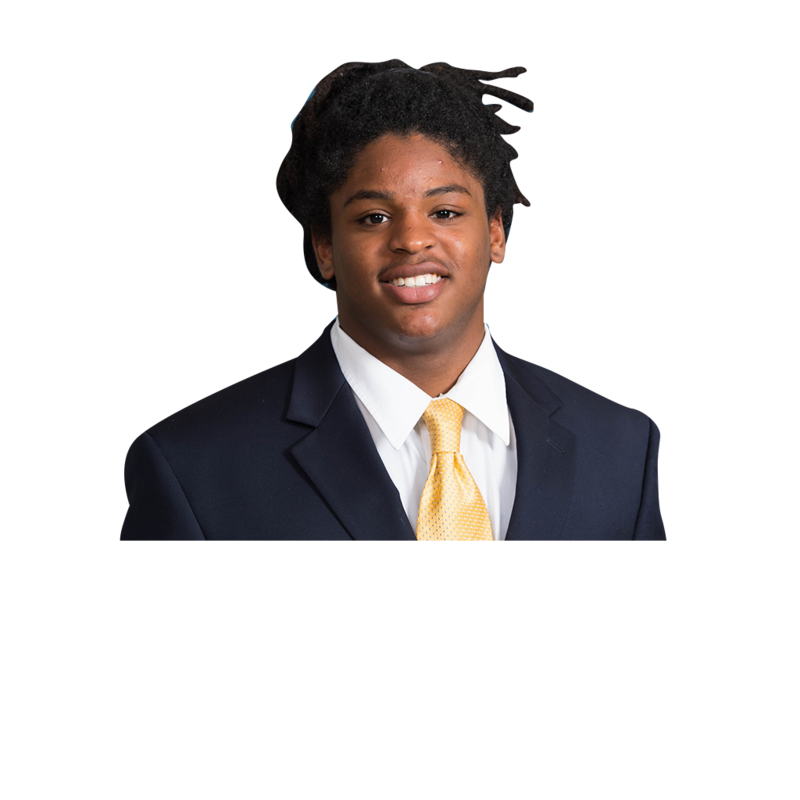 One of several talented juniors on Michigan's defense, Gary has great speed and impeccable footwork for a 285-pound pass-rusher. He approached offseason workouts with renewed focus, which should help him keep pace with the high expectations he created the past two seasons and as the No. 1-ranked prospect coming out of high school. Those lamenting the departure of Saquon Barkley seem to forget the Heisman Trophy contender still in Happy Valley. 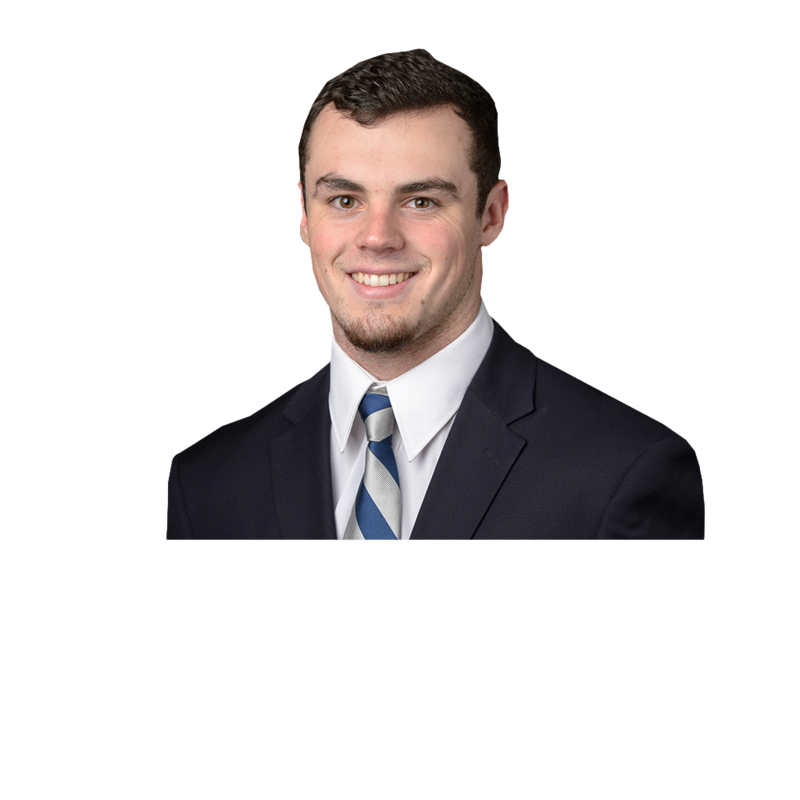 McSorley has won big at every level of his career. He matured into an accurate, reliable field leader last year after filling the highlight reel in 2016. With 59 touchdown passes thus far, McSorley could become the best statistical quarterback in PSU history. 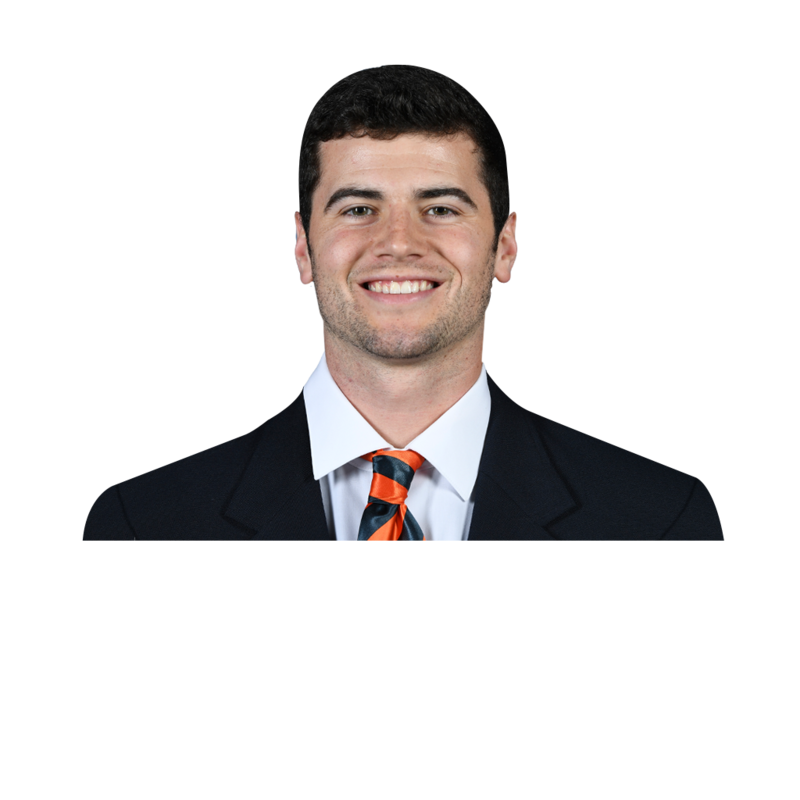 After a somewhat slow start to his first season at Auburn, the former Baylor transfer still threw for 3,158 yards and 18 touchdowns. With a year under his belt and more control at the line of scrimmage, his numbers could climb. It was a small sample size but a memorable one. 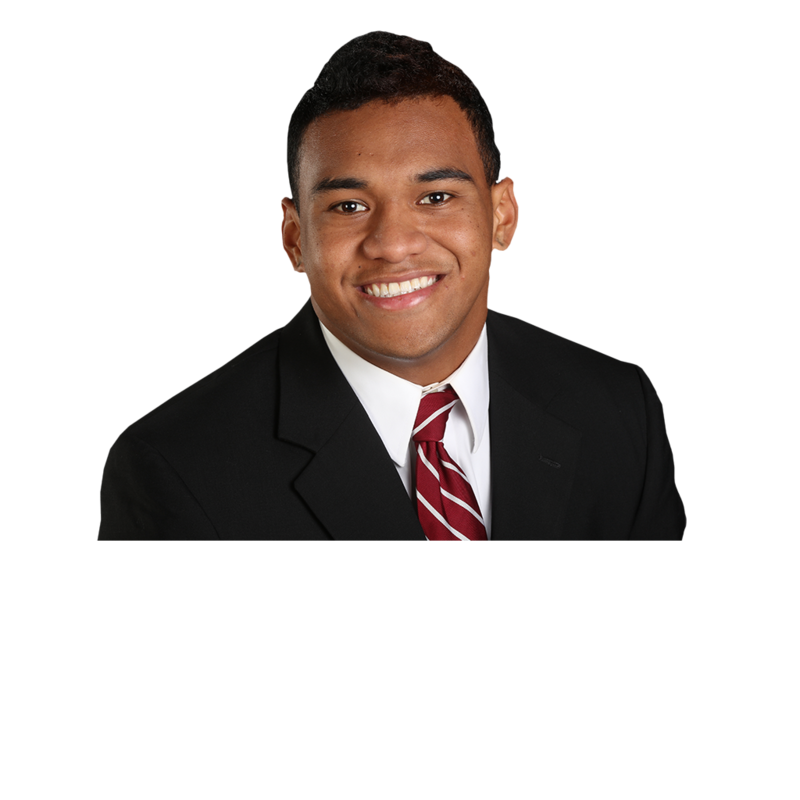 After appearing only in mop-up duty during the regular season, Tagovailoa saved the day as a true freshman in the title game against Georgia, entering at halftime to throw three touchdowns, including the winner in a 26-23 overtime victory. 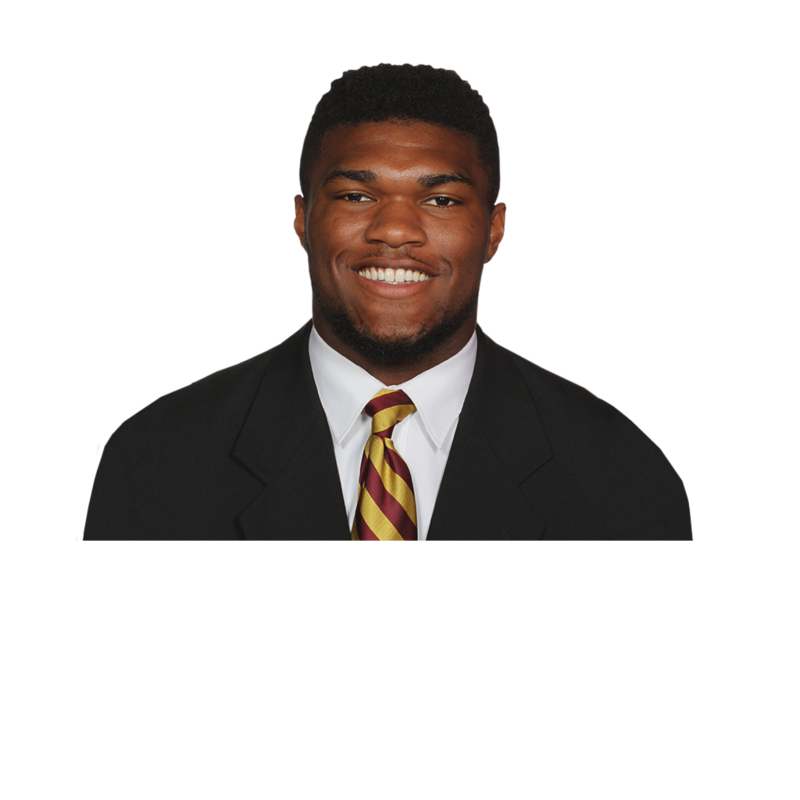 After a breakout finale to the 2016 season, Ferrell became a household name as a sophomore in 2017, finishing the year with 9.5 sacks, 18 tackles for loss, seven QB hurries and two forced fumbles. He's a high-motor rusher off the edge, and his instincts for the position make him arguably the most dangerous pass-rusher on a line loaded with NFL talent. He flies under the radar sometimes, but all Harris has done in each of the past two seasons is rush for 1,000 yards. 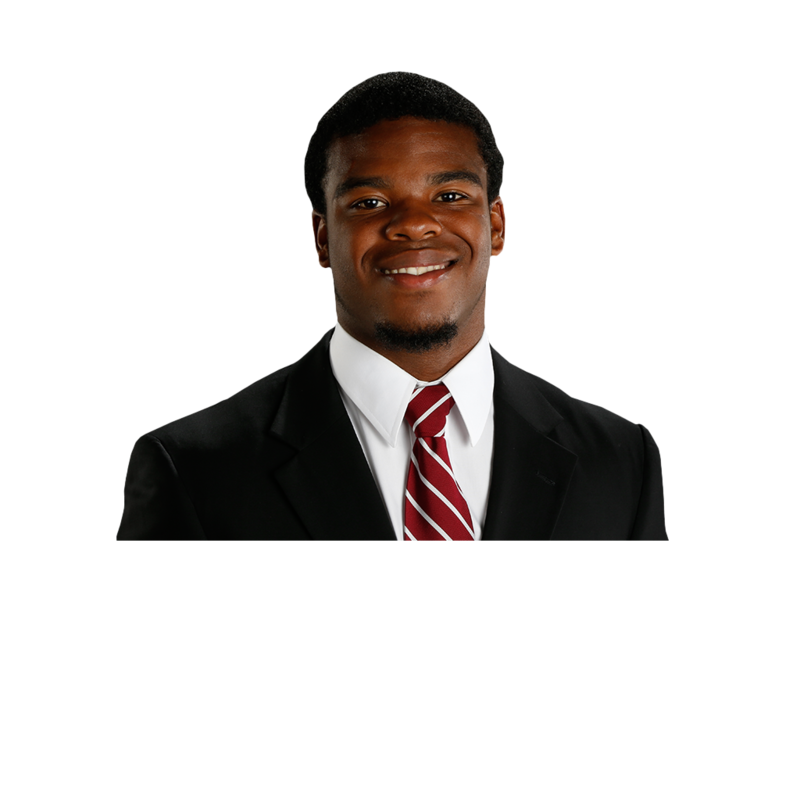 During his senior season, he could climb up the chart for career rushing yards at Alabama. When Herbert was on the field last season, Oregon was one of the most dangerous offenses in the country (the Ducks scored 49.1 points and averaged 516.5 yards per game in his eight starts). If he plays to his potential this year, an early departure to the NFL might loom. 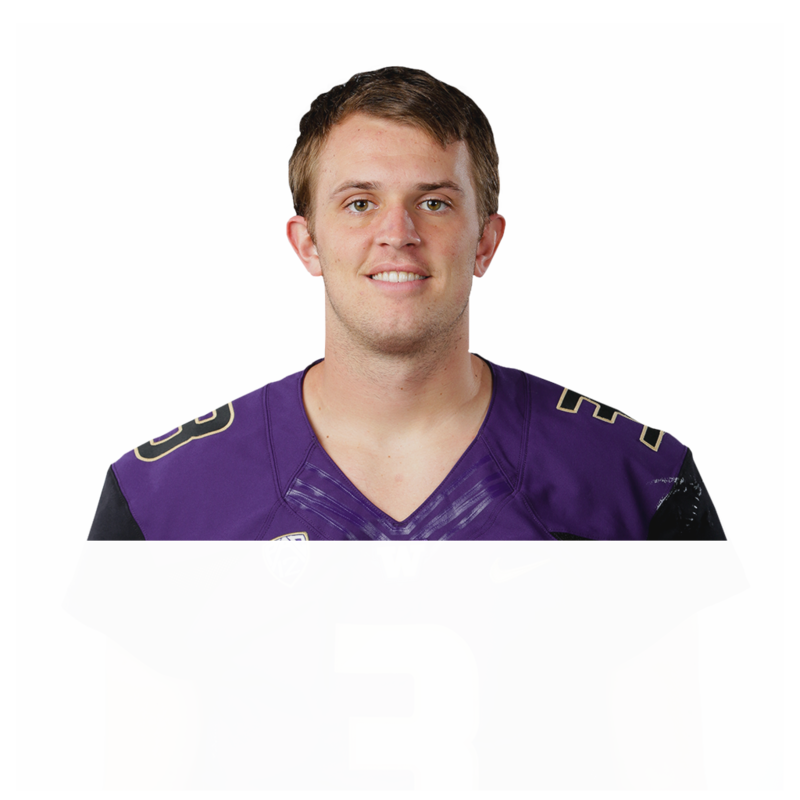 After finishing sixth in the Heisman Trophy voting and leading the Huskies to the playoff in 2016, Browning wasn't nearly as productive in 2017, but the senior is a primary reason Washington is viewed as the best team on the West Coast. One of the first things Joe Moorhead did when he got the job as head coach at Mississippi State was to call his starting quarterback to tell him to make room for a Heisman Trophy. While Fitzgerald might fly under the radar on Heisman lists, with 66 combined touchdowns (36 passing, 30 rushing) the past two seasons, he has some serious production already under his belt. Da'Ron Payne was the anchor of the Alabama defense last season, but now it's another 300-pounder's turn. 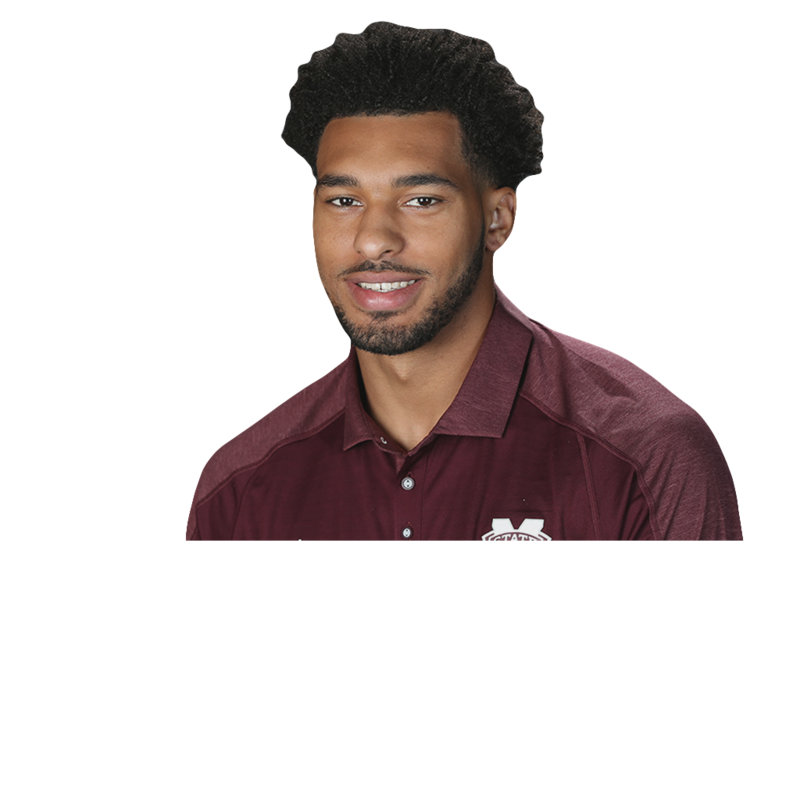 Davis, a lean 6-foot-7 and 306 pounds, enters the spotlight after earning All-SEC honors last season by posting 69 tackles, 10 of which were for a loss. A finalist for the Biletnikoff Award, Sills led the country with 18 touchdown receptions in his first season as a full-time wide receiver. Because of added depth to West Virginia's receiving corps, Sills might not replicate that gaudy touchdown number. But the former quarterback figures to be even better with a season of experience playing receiver. 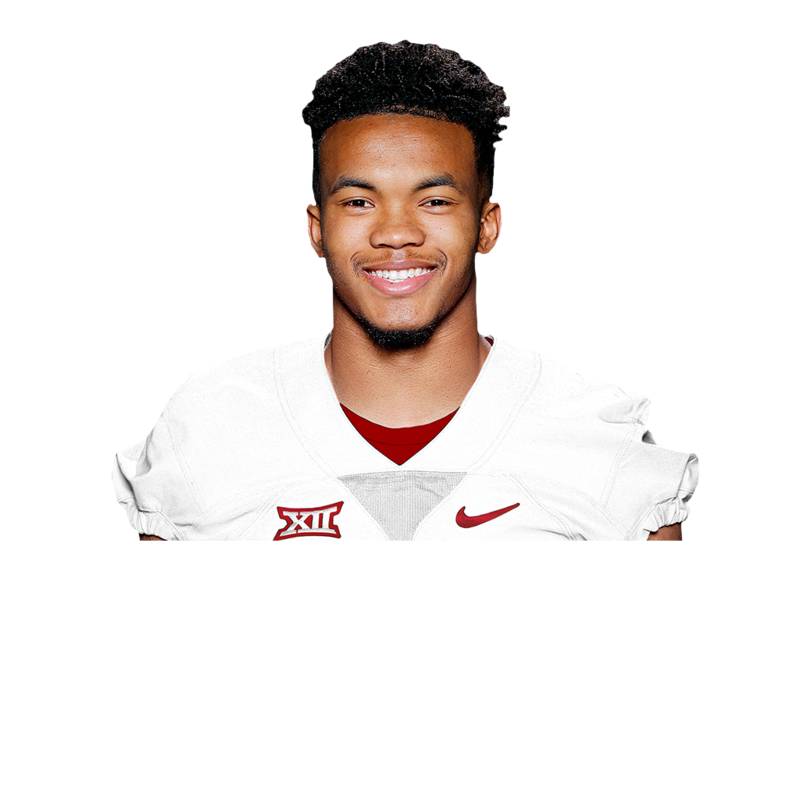 Arguably the most exciting player to watch in the country, Tate enters the season as a legitimate Heisman Trophy contender under new coach Kevin Sumlin. Though he's known more as a runner, Tate's ability as a passer should not go overlooked -- he throws one of the best deep balls in the country. 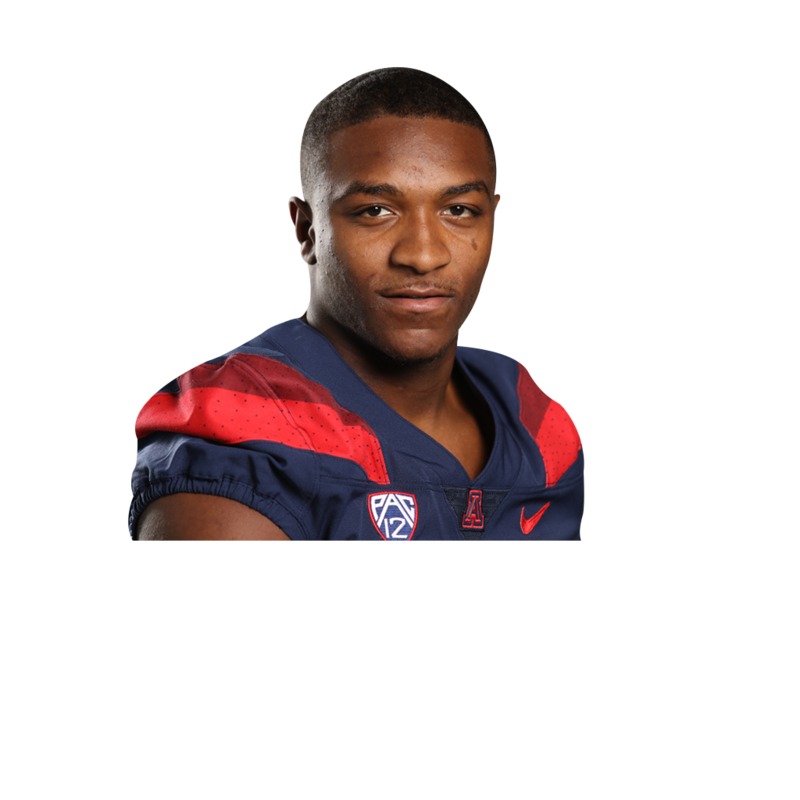 After taking over as Arizona's starting QB in 2017, Khalil Tate looks to improve on his breakout sophomore season. 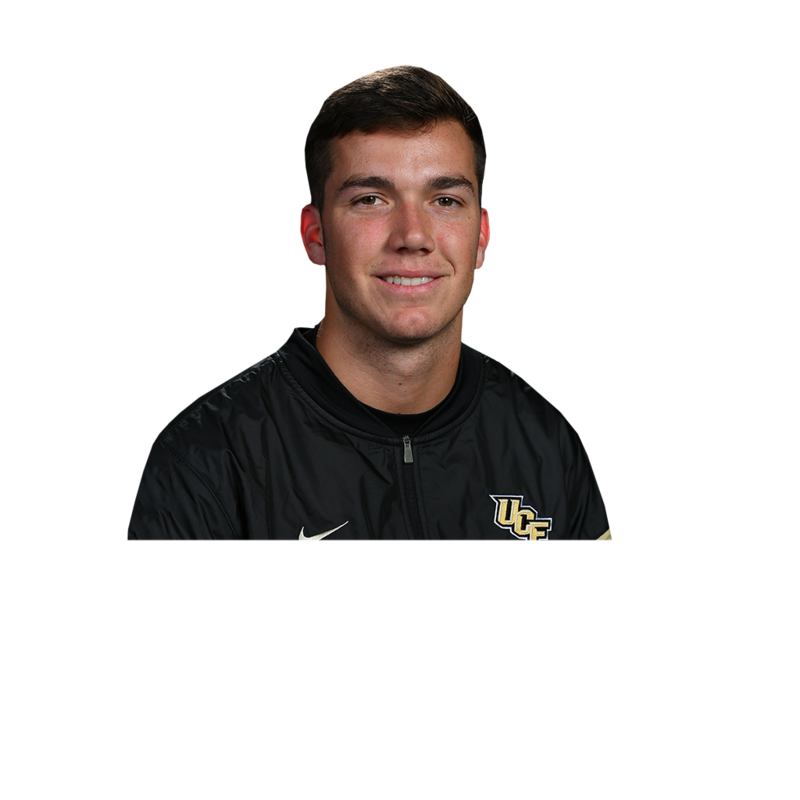 UCF has begun the Heisman pitch for its star quarterback, after a sophomore season in which he set single-season school records for passing yards (4,037), passing touchdowns (37) and rushing yards by a quarterback (613). Hopes are high for UCF to keep its forward momentum going with Milton back behind center. 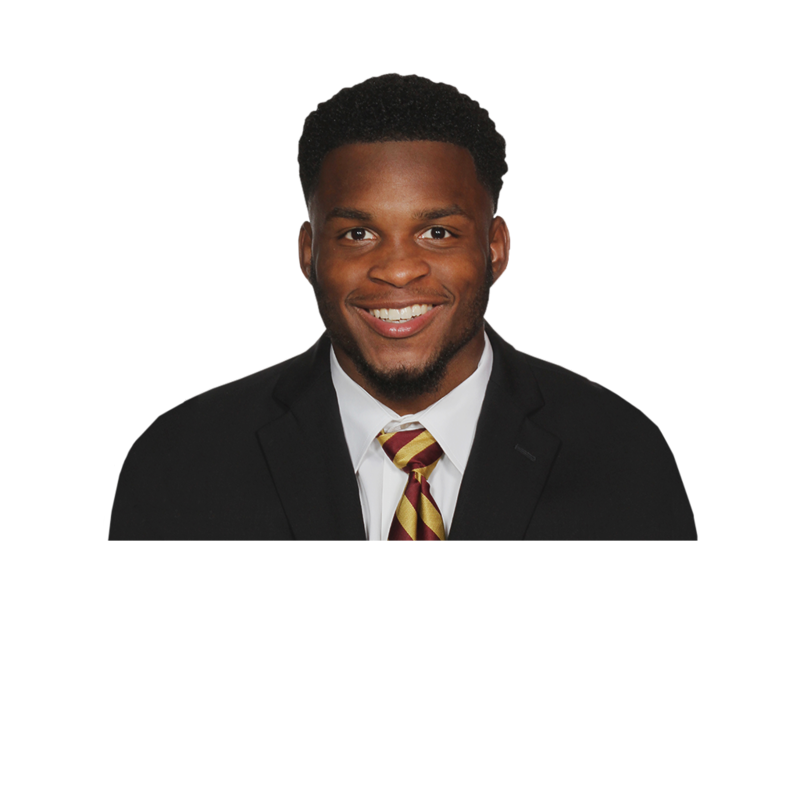 Last season, Akers broke Florida State's single-season freshman rushing record with 1,024 yards, but the expectations are even higher this season. And those expectations come from Akers himself. Already a preseason All-ACC selection, one of Akers' goals this season is to rush for 2,000 yards. The other is to win a championship. The new leader of Michigan's stacked defense had a team-high 102 tackles and five sacks in his first season as a starter. Good instincts and a fearsome attitude will make Bush the tone-setting centerpiece for another fast, aggressive group in Ann Arbor. Ohio State fans want to see more of Dobbins, who last fall averaged 7.2 yards a carry and 100.2 yards per game despite only 13.9 carries per game. 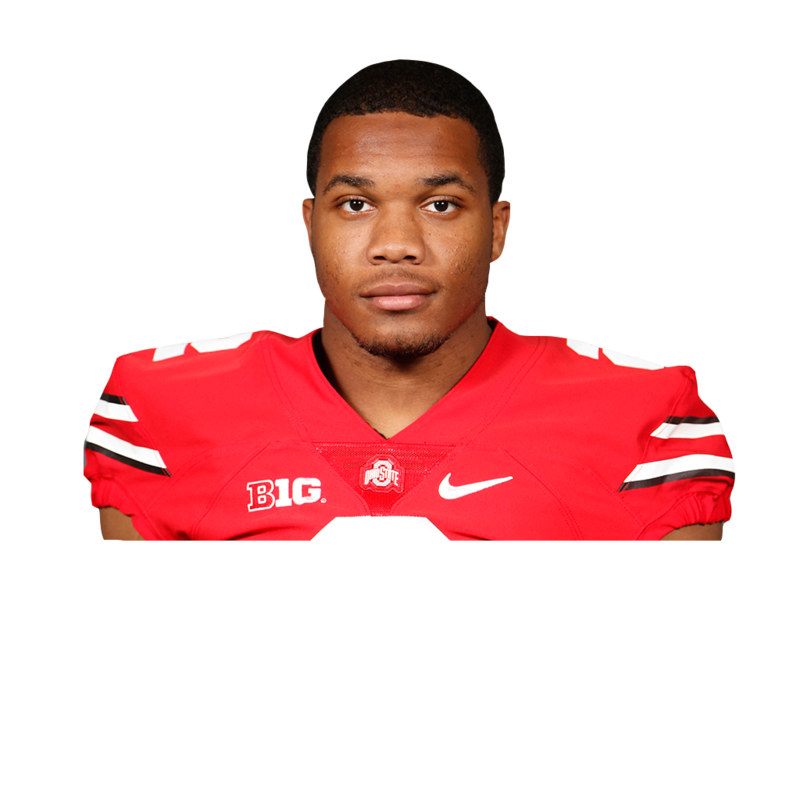 Mike Weber is still in Columbus, but Dobbins should move into more of a featured role. He had a team-high 16 plays from scrimmage of 20 yards or longer last season. 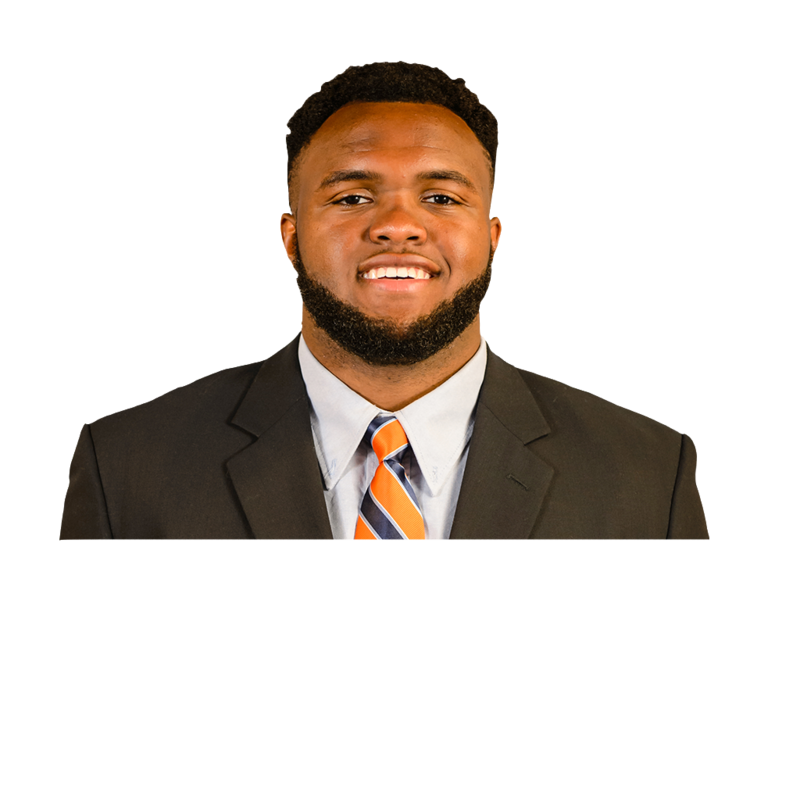 There was a play against Virginia Tech last season that perfectly illustrated why Bryant is the unsung hero of Clemson's elite defensive line. He was lined up in coverage, split wide against speedy receiver Sean Savoy on a fourth-down play. A swing pass to Savoy was caught and immediately blown up by Bryant, who converged with his 270-pound frame to drop Savoy for a 5-yard loss. That's an astonishing amount of athleticism for a guy considered the fourth-best defensive lineman on his own team. The former Ole Miss starter is now the preordained savior in Ann Arbor. 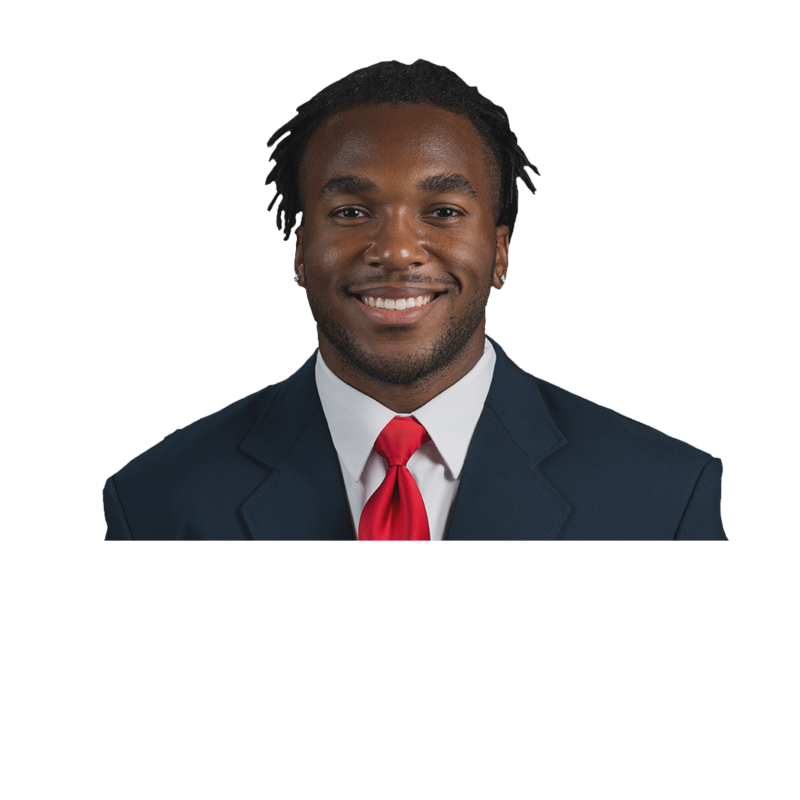 Patterson's ability to extend and make plays will -- provided he wins the starting job -- give Jim Harbaugh's staff a weapon it has not had under center at Michigan. Wolverine faithful are hoping he's the missing piece to a Big Ten title run. 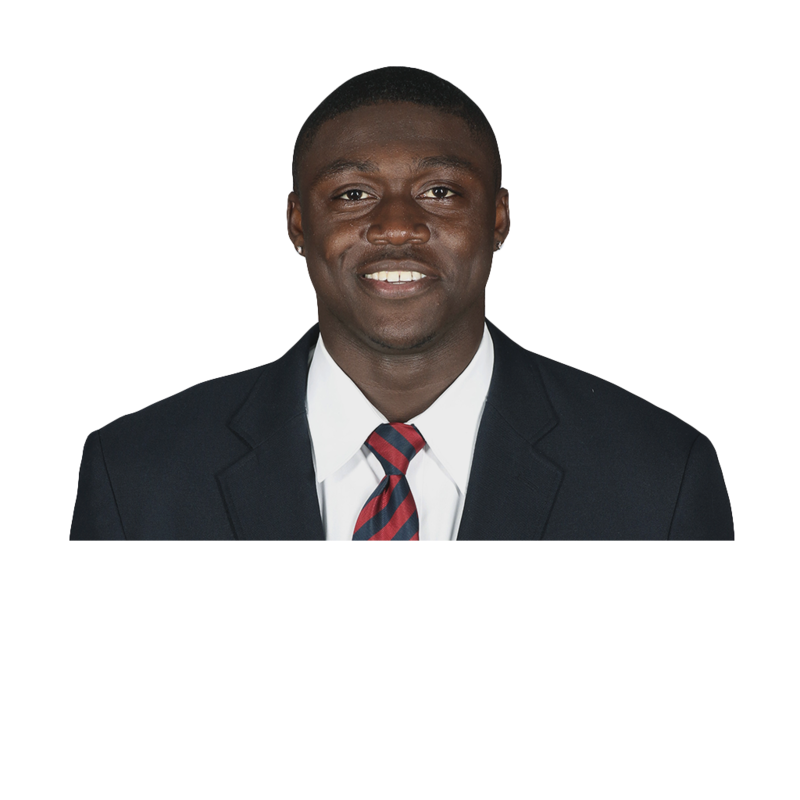 Arguably the best pro prospect at his position, Brown caught 72 passes for 1,252 yards and 11 touchdowns as a sophomore last year. Brown also eclipsed 100 receiving yards six times, with five of those resulting in him gaining at least 150 yards. At 6-1, 225 pounds, Brown can outmuscle just about any defensive back. White probably will be the first linebacker taken in next year's NFL draft, and for good reason. In just his second season with the Tigers, he collected 133 tackles and 4.5 sacks in 2017. The sideline-to-sideline linebacker registered double-digit tackles in eight of 13 games last year. Gaskin is already the school's all-time touchdowns leader (49) and has a chance to become the first Pac-12 player and 10th in FBS history to rush for 1,000 yards in four consecutive seasons. He enters the season with 4,055 rushing yards. He's 6-4 and 310 pounds, but he's nimble, reportedly having just 15 percent body fat. He already has found the end zone twice, and last season racked up a whopping 41 quarterback pressures, earning first team All-SEC honors from the league's coaches. He has been somewhat overshadowed by Tagovailoa's emergence in the title game and No. 1 recruit Justin Fields' arrival on campus, but Fromm deserves to stand on his own. 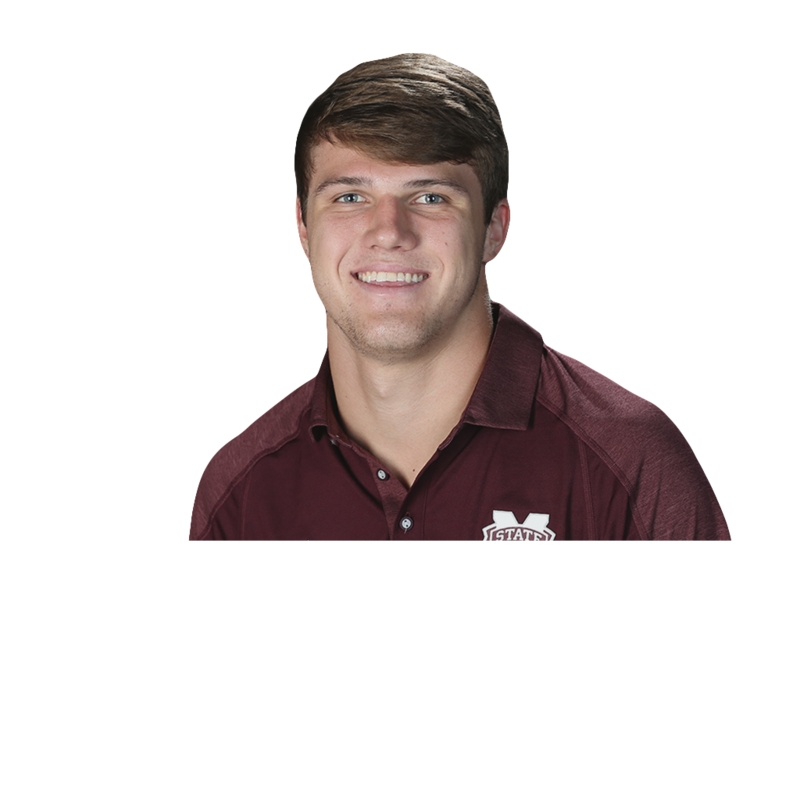 As a true freshman, all he did was throw 24 touchdowns and only seven interceptions, leading the Bulldogs to within an overtime of a national championship. There's a reason he has started from Day 1. Already at 29 career starts, Williams won a spot on the SEC All-Freshman team in 2016 and followed that up with third team AP All-America honors last season. The right tackle has been one of the most consistent linemen on the roster, proficient in the run game as well as pass protection. J.T. Barrett's 50-game run in Columbus is over, and the Haskins era begins this fall. 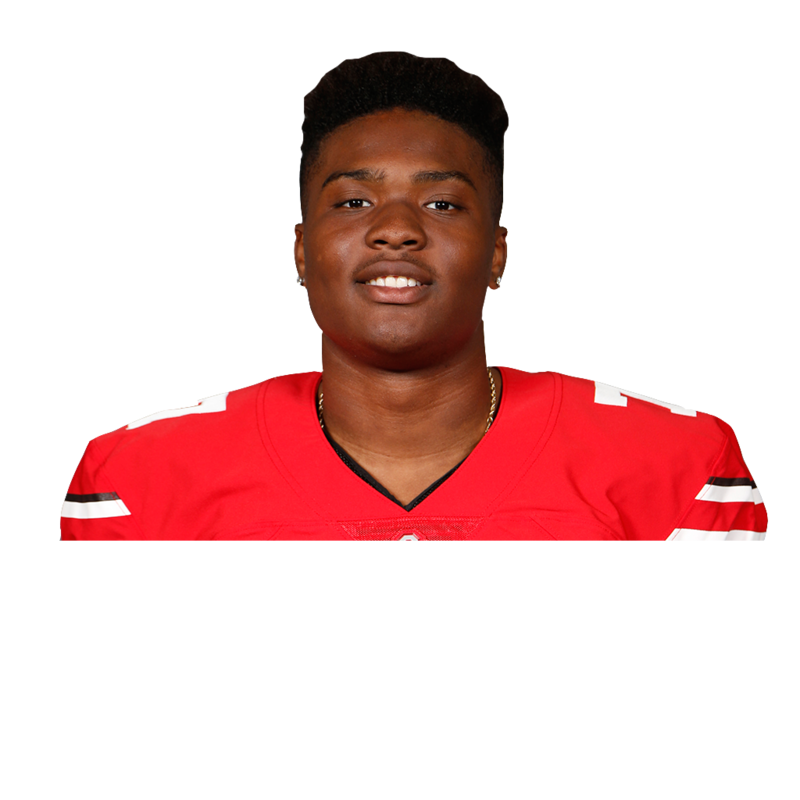 Haskins impressed in relief of Barrett last year at Michigan Stadium, rallying the Buckeyes past their archrival. The strong-armed sophomore steps into the featured role for an offense loaded with options at the skill positions. 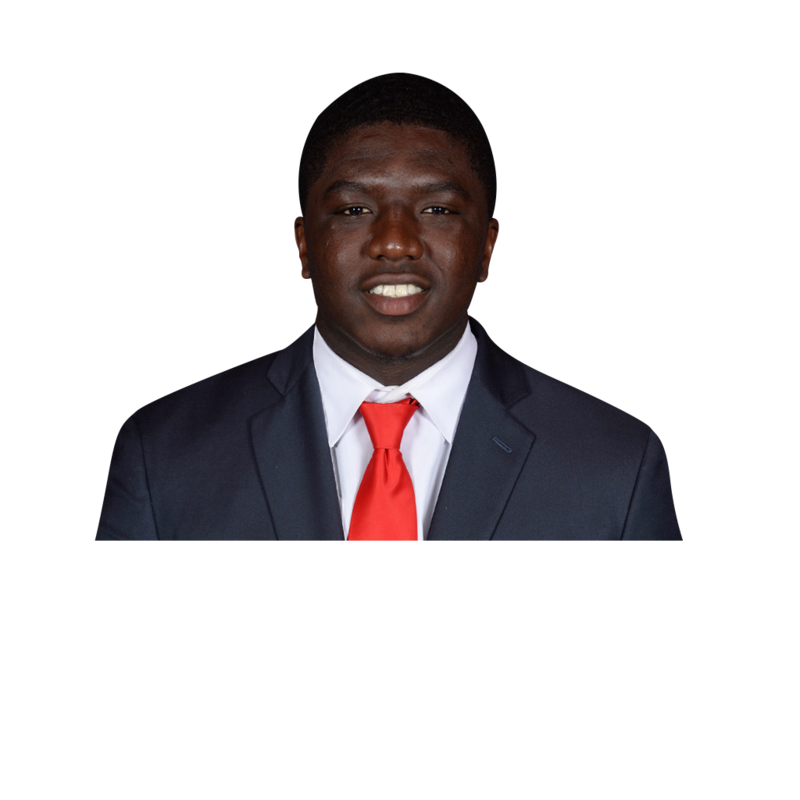 With longtime backs Sony Michel and Nick Chubb gone, it's Swift's turn in the spotlight. In a supporting role last season, the sophomore showed flashes of big-play ability, averaging 7.8 yards per touch (rushing and receiving). Taylor came into his own last season in his first year as a starter and goes into 2018 as one of the best cover cornerbacks in the ACC. Thanks to several key departures, including Derwin James, Taylor is now the veteran among the group and will be asked to anchor a unit that has the potential for a big year. It went largely unnoticed as Missouri struggled to find its footing last season, but its quarterback excelled throughout, finishing just 36 yards shy of 4,000 yards passing. He didn't miss the mark, though, when he set an SEC record for passing touchdowns in a single season with 44. 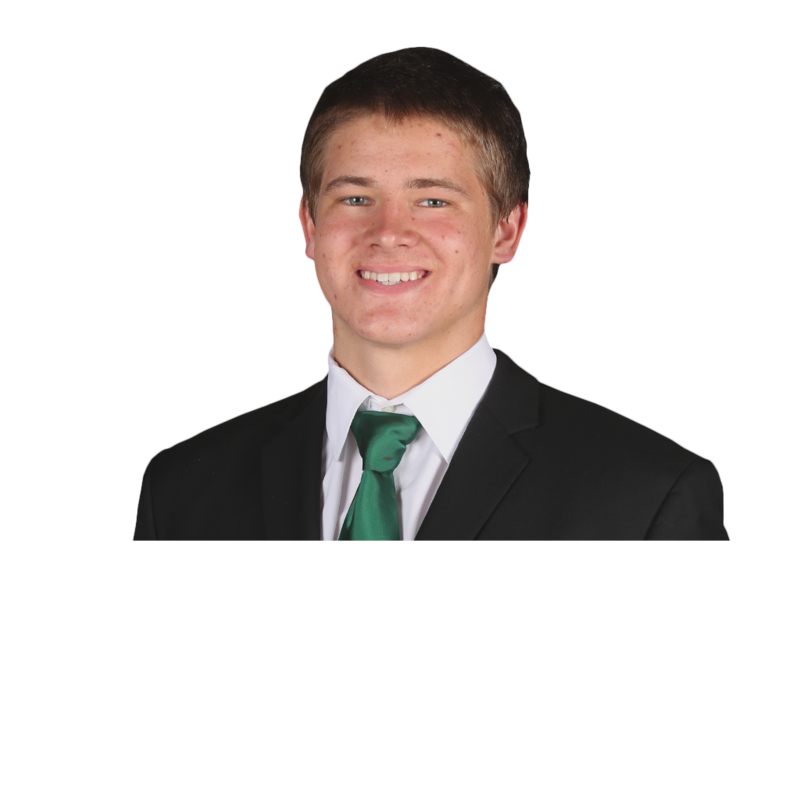 Here are the numbers for Dillon from his true freshman season: 1,589 yards, 14 touchdowns, five straight games with at least 149 yards to end the season. That's all pretty good, but don't forget he wasn't even Boston College's starting running back until Week 5. 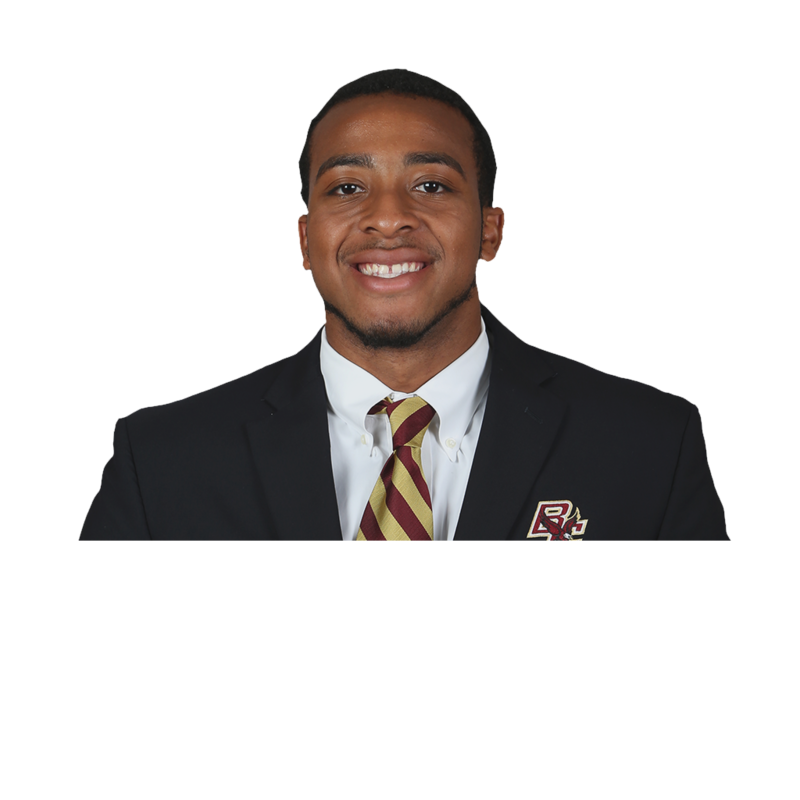 So when Dillon says he has a lot he can still improve upon, that's a frightening thought, and he's the biggest reason there's real enthusiasm about Boston College's chances for a big season in 2018. Williams' nickname fits him perfectly. 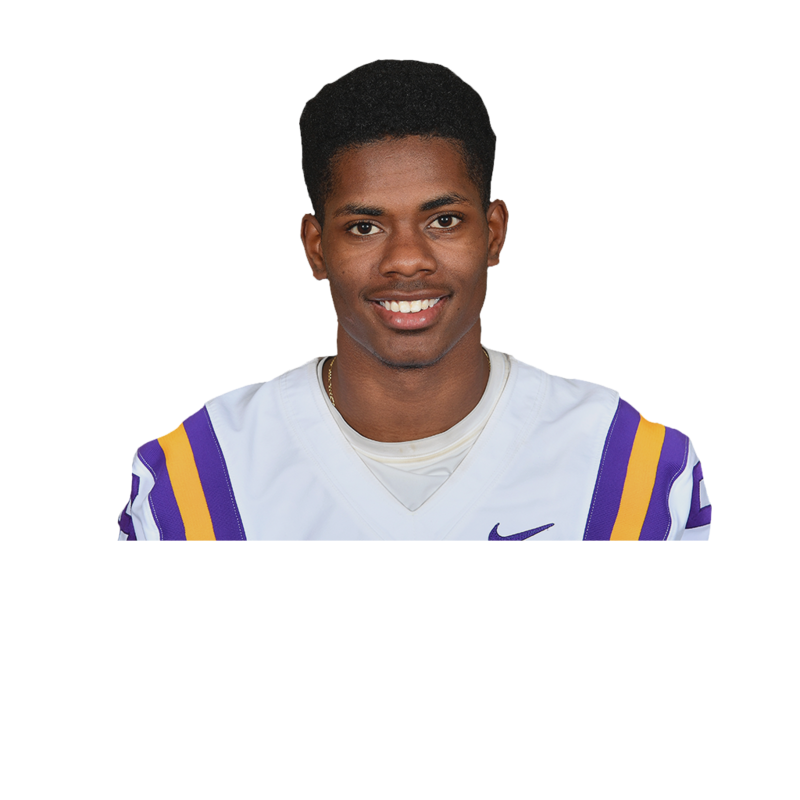 He's coming off a sophomore year in which he led the SEC with six interceptions and was second in the league with 17 passes defended. Arguably the best cover corner in the SEC -- and maybe beyond -- the first-team All-SEC member is getting tons of All-America attention this season. Williams is a rangy, big-bodied corner who sticks to receivers but isn't afraid to lay the lumber. Having signed with the Oakland Athletics for $4.7 million over the summer, Murray now faces the enormous task of replacing Heisman winner and No. 1 overall NFL draft pick Baker Mayfield. The Sooners, however, are loaded around the quarterback on offense again. And Murray, a former five-star recruit, has the talent to propel Oklahoma back into the CFP. 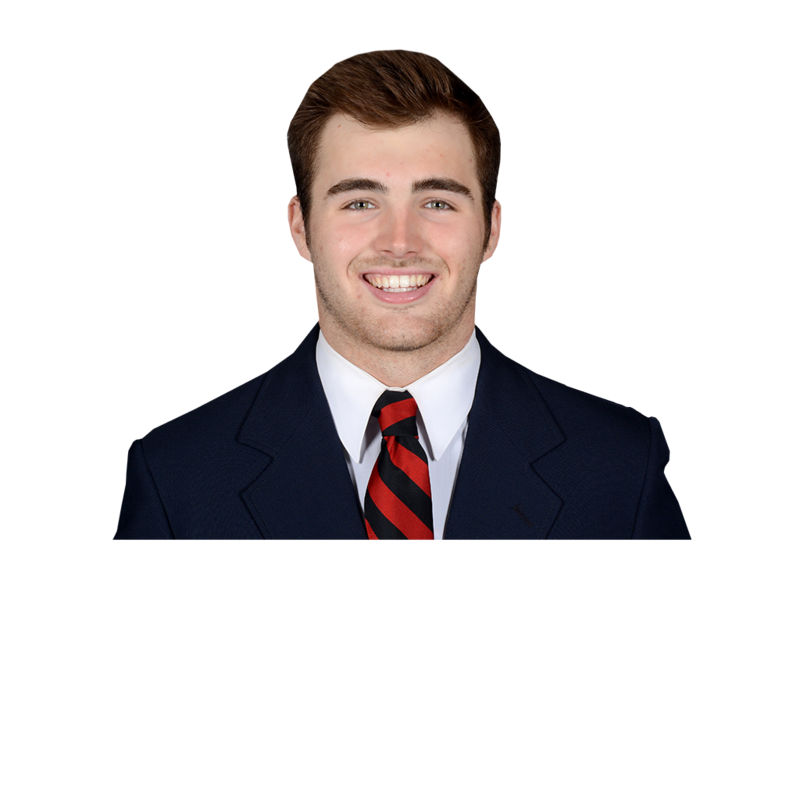 How does Oklahoma replace Mayfield? Rece Davis explains how Kyler Murray will have to replace Baker Mayfield as starting QB, while Murray has a future baseball career on the horizon. Perhaps the most talented offensive lineman in the SEC, Little has a chance to play his way into the first round of next year's NFL draft. The former freshman All-America and Outland Trophy watch list member is tasked with protecting the blind side of Rebels QB Jordan Ta'amu. Clemson's sophomore receiver said he grew up idolizing former Georgia star A.J. Green, and that's fitting. 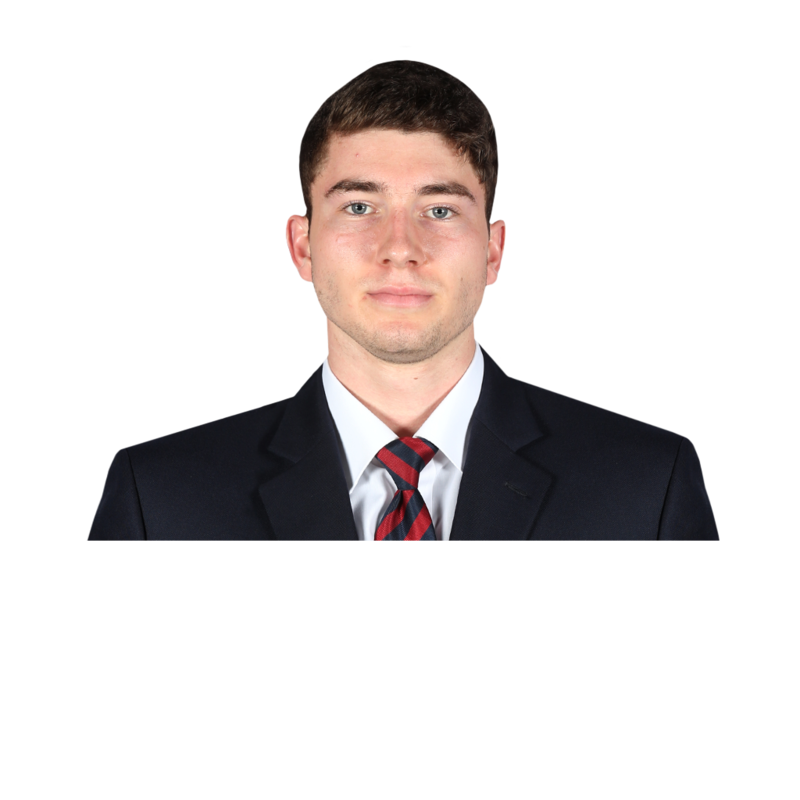 Higgins is a carbon copy. 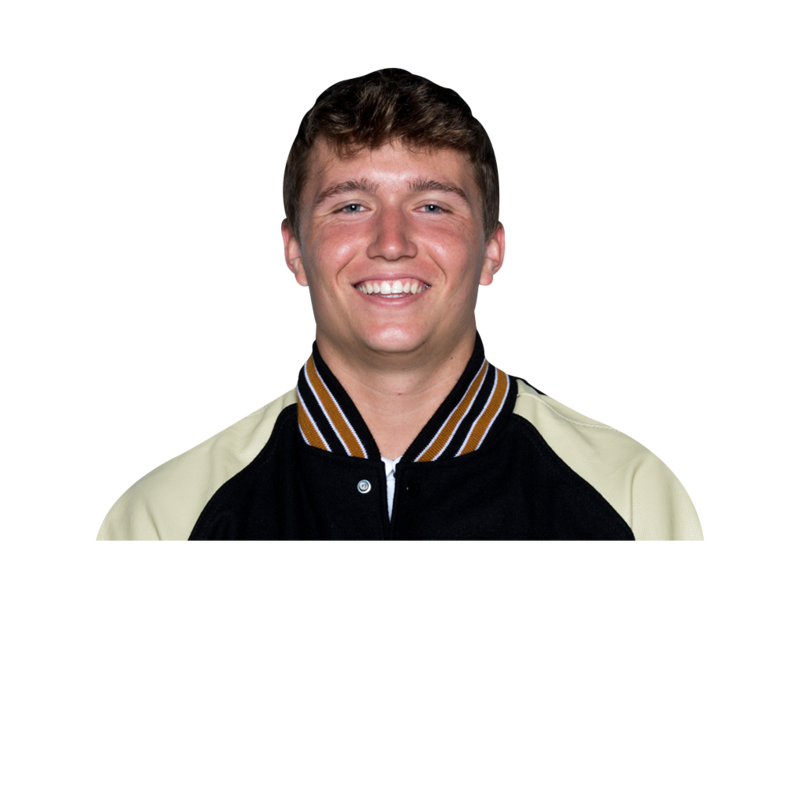 At 6-4, 200 pounds, Higgins is an imposing target, and his long strides and quick breaks make him nearly impossible to defend. He came on strong late last season before an injury derailed his Sugar Bowl, but he owned the field during Clemson's spring game and appears poised to become one of the ACC's best players in 2018. 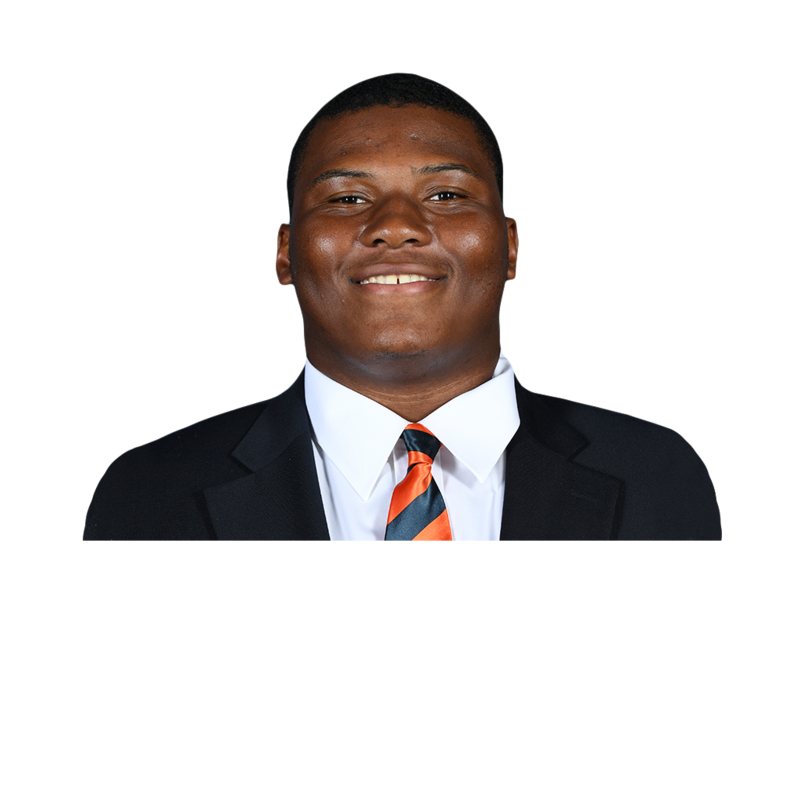 Those at Auburn believe they have the most talented defensive line in the country, and it starts in the middle with Brown. 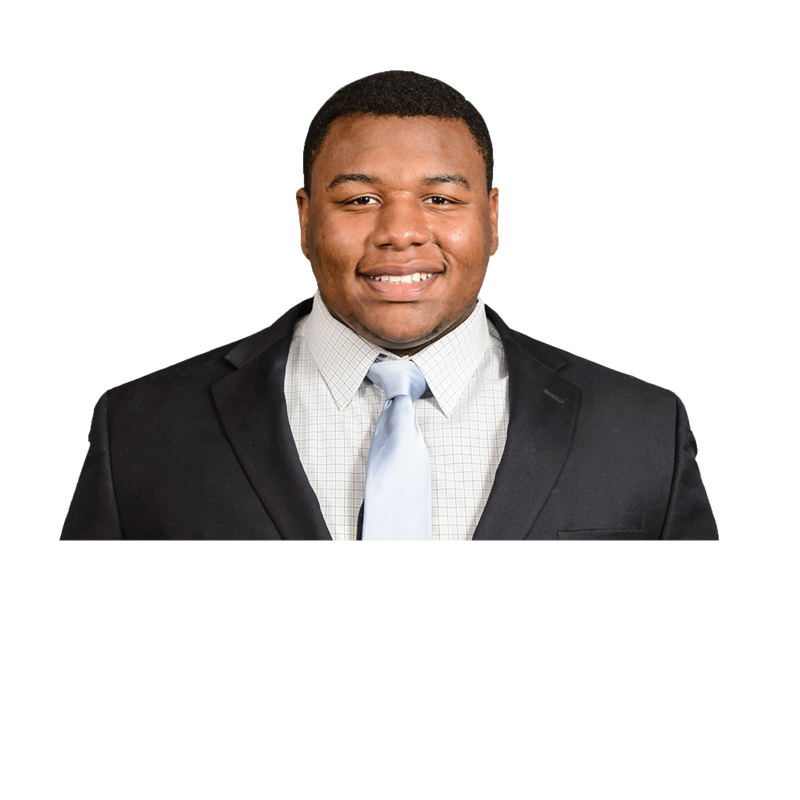 The 6-5, 325-pound defensive tackle is a run-stuffer who can also get into the backfield, as evidenced by his four sacks and 9.5 tackles for loss. 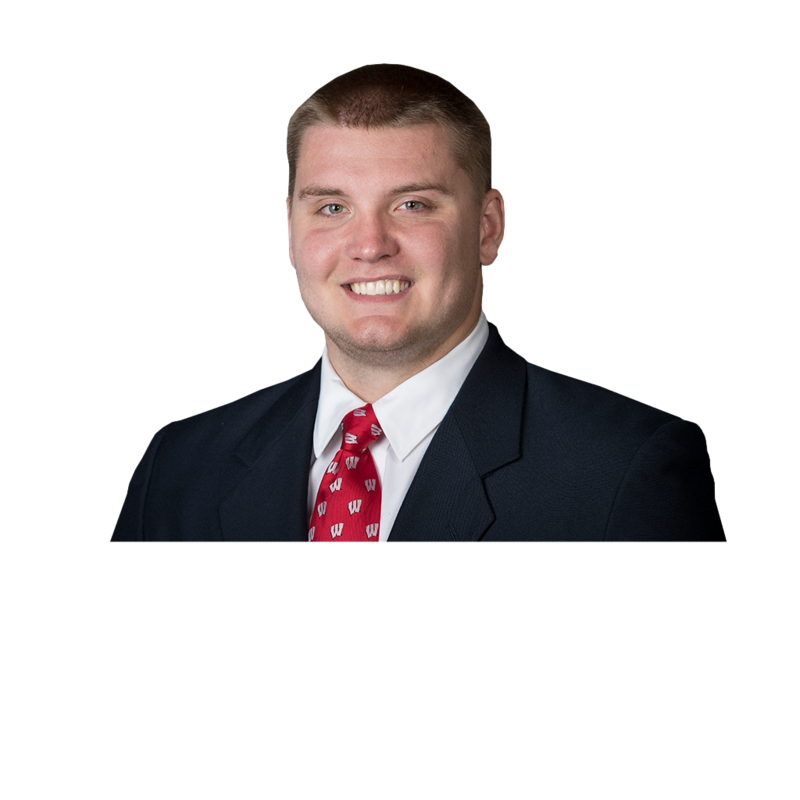 This mainstay on Wisconsin's offensive line during the past two seasons started his career as a tight end before bulking up to play tackle. 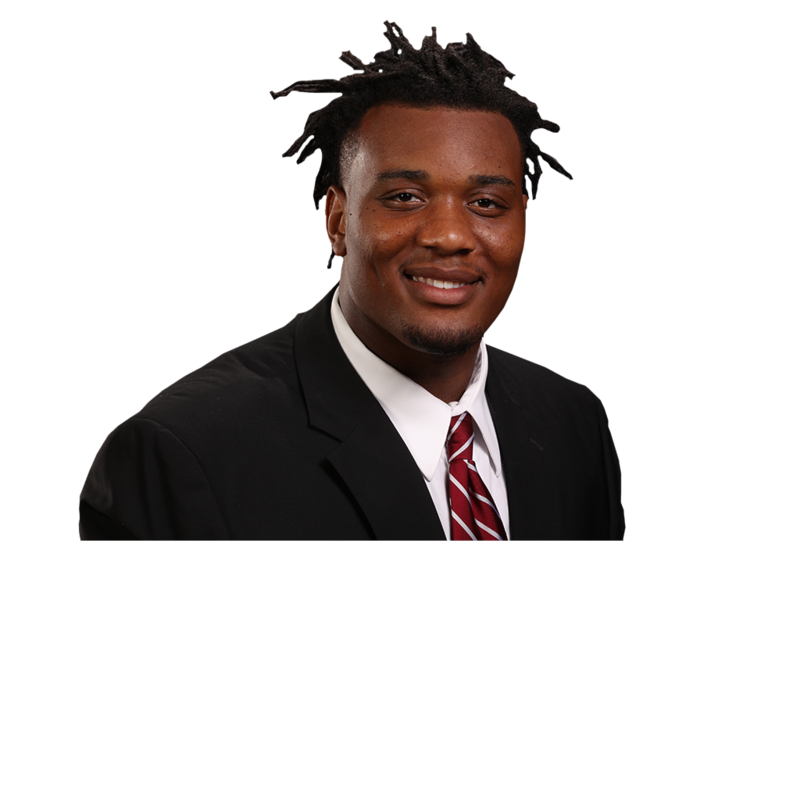 He was as good of a blindside protector as anyone in the Big Ten last year and is part of the talented and massive group that paves the way for Heisman candidate Jonathan Taylor. 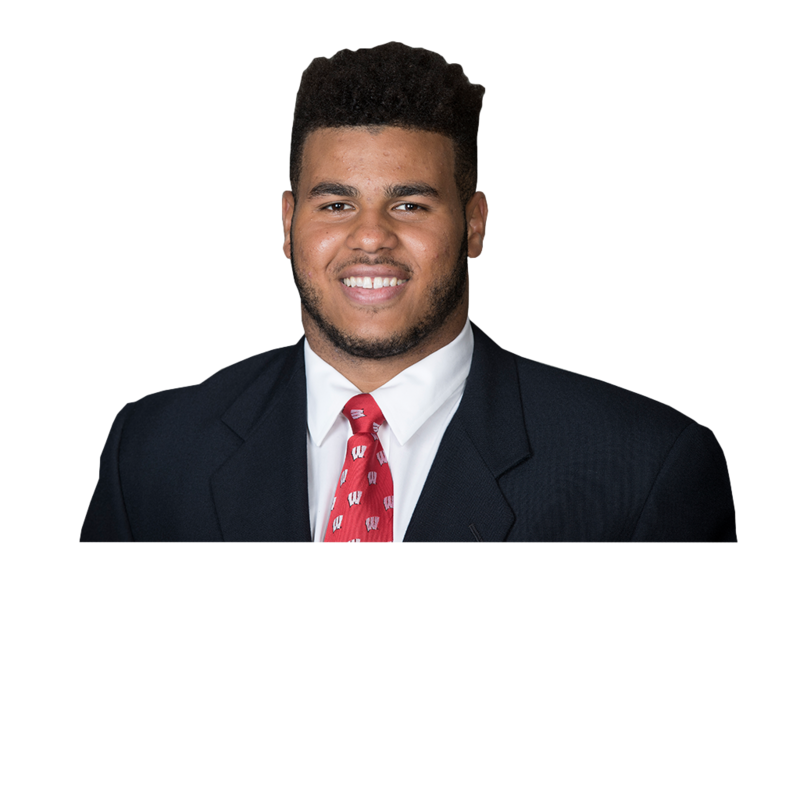 The Badgers are replacing seven starters on defense, which makes Edwards an essential player for their continued success. He was a Butkus Award finalist last year after making 81 tackles in the middle of one the nation's most stingy defenses. 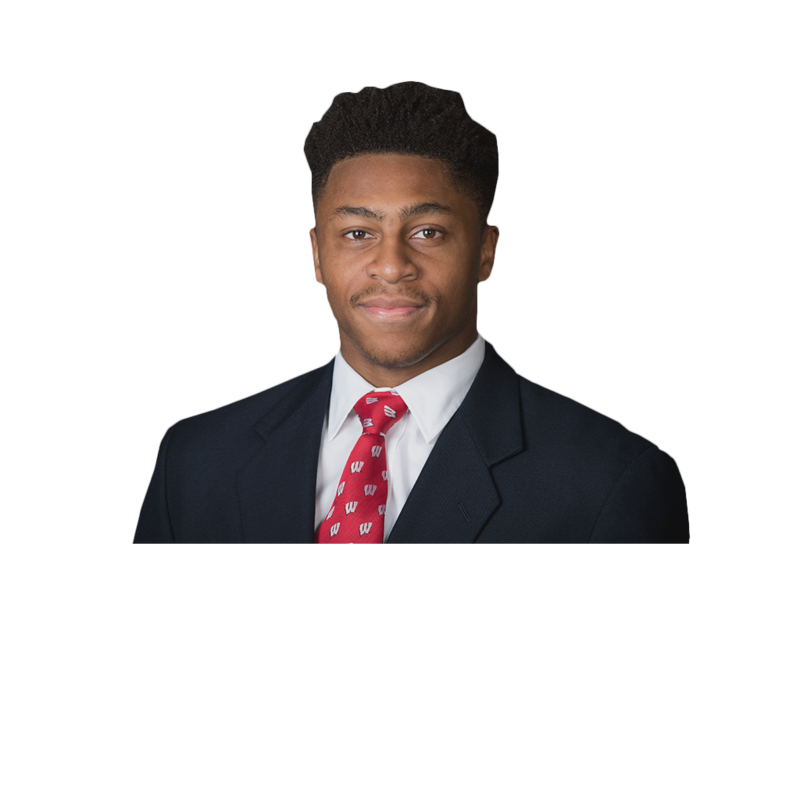 He, Ryan Connelly and Chris Orr should make the linebacker spot a huge strength for Wisconsin. 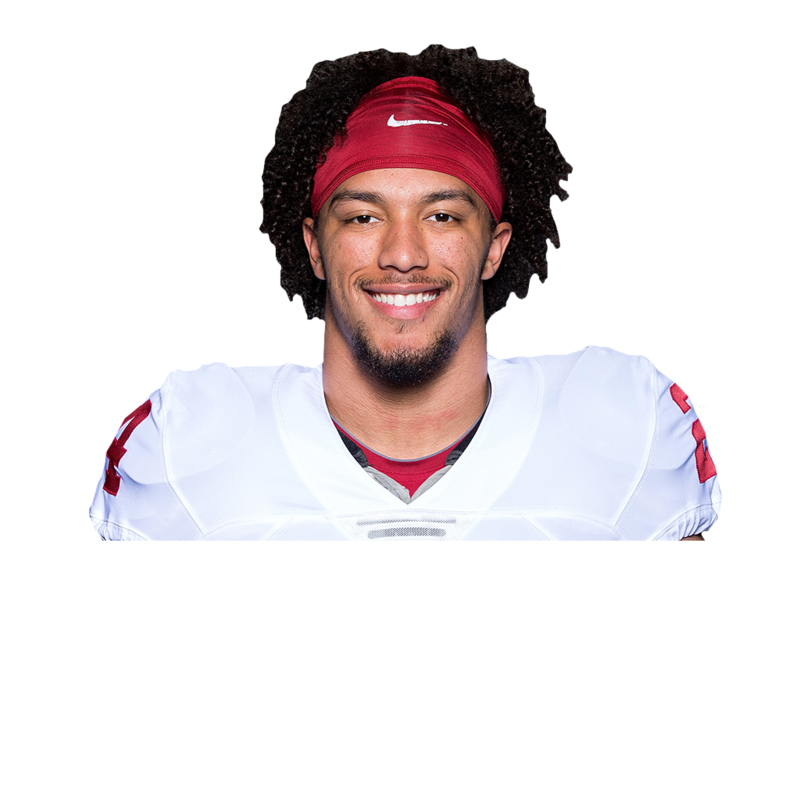 After taking over Oklahoma's starting running back job early last October, Anderson led the country in yards from scrimmage, culminating with more than 200 rushing yards in the Rose Bowl. 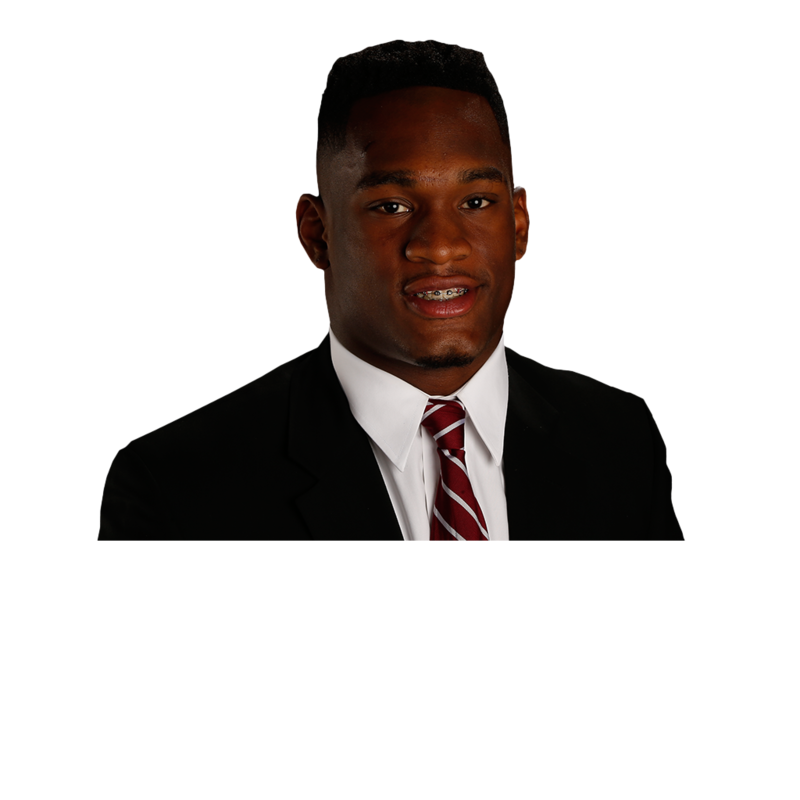 Anderson and speedy quarterback Murray could form a devastating rushing combination out of the Sooners backfield. 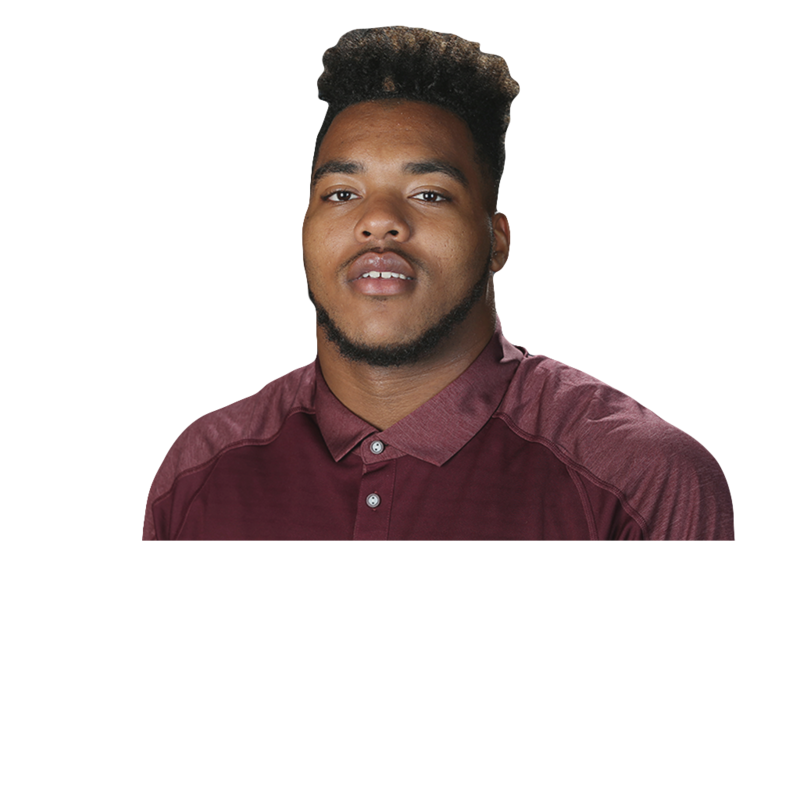 The second of Mississippi State's two first team All-SEC defensive linemen, Sweat is as good a pass-rusher as there is in the conference. Last season, the 6-6, 241-pounder tied for the SEC lead in sacks and tackles for loss. 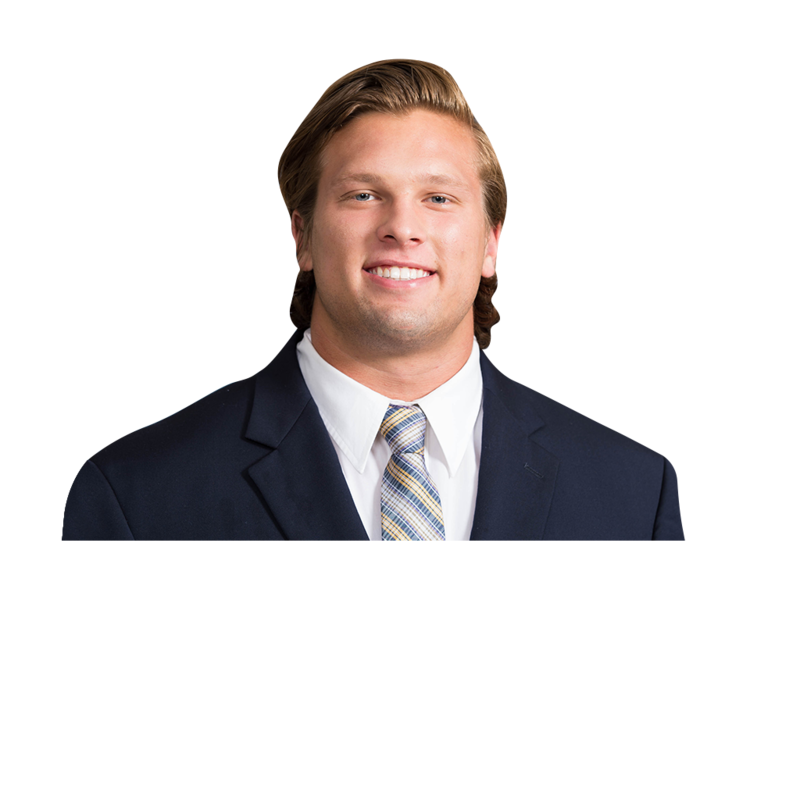 Winovich built on a solid 2016 season by boosting many of his key stats, from tackles for loss (9.5 to 18) to sacks (5 to 8) to forced fumbles (1 to 2). The first-team All-Big Ten selection bypassed the NFL draft for one more shot at a Big Ten title as he joins fellow All-America candidate Rashan Gary on Michigan's line. 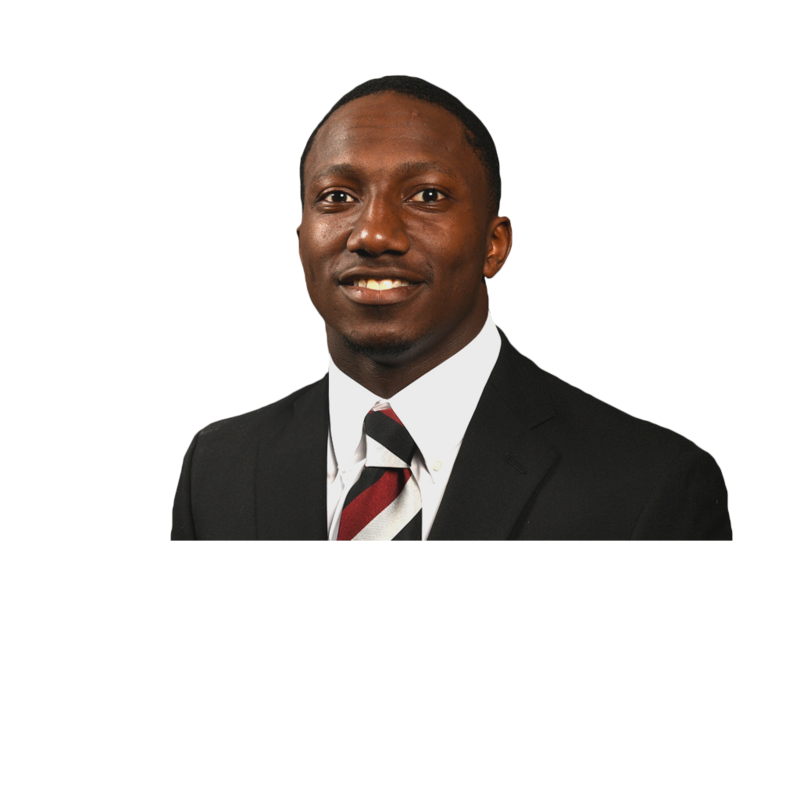 Injuries cut Samuel's 2017 season short, but according to coach Will Muschamp, he was one of the most explosive players in college football when healthy. A true all-purpose player, he can catch passes, rush the football and make a difference in the return game. In only three games last season, he scored six touchdowns. 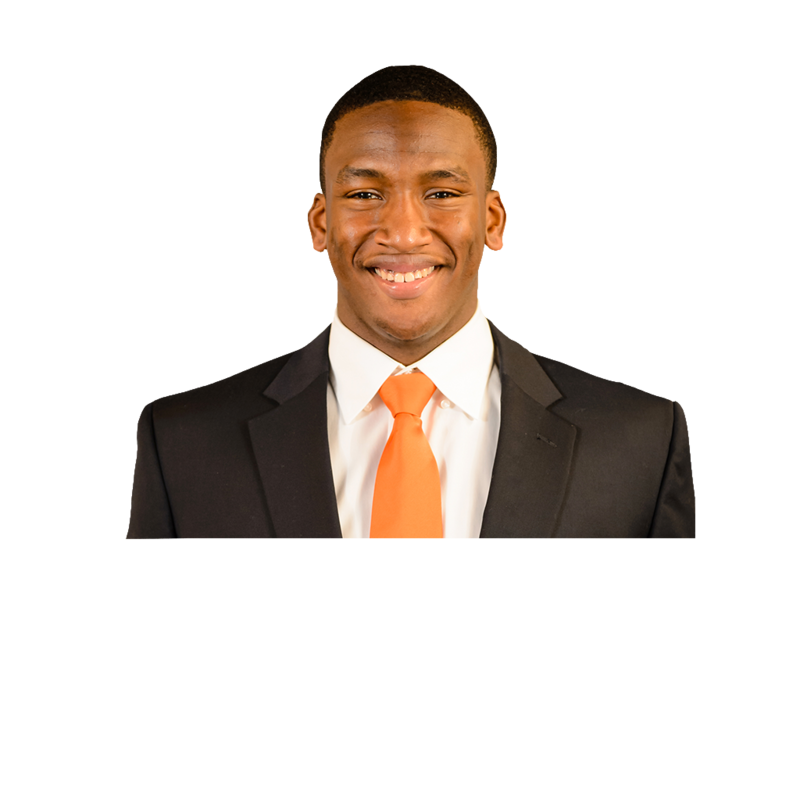 Quarterman has started every game he has played at Miami (26). Going into his junior season, he has the potential for an All-America-type season. 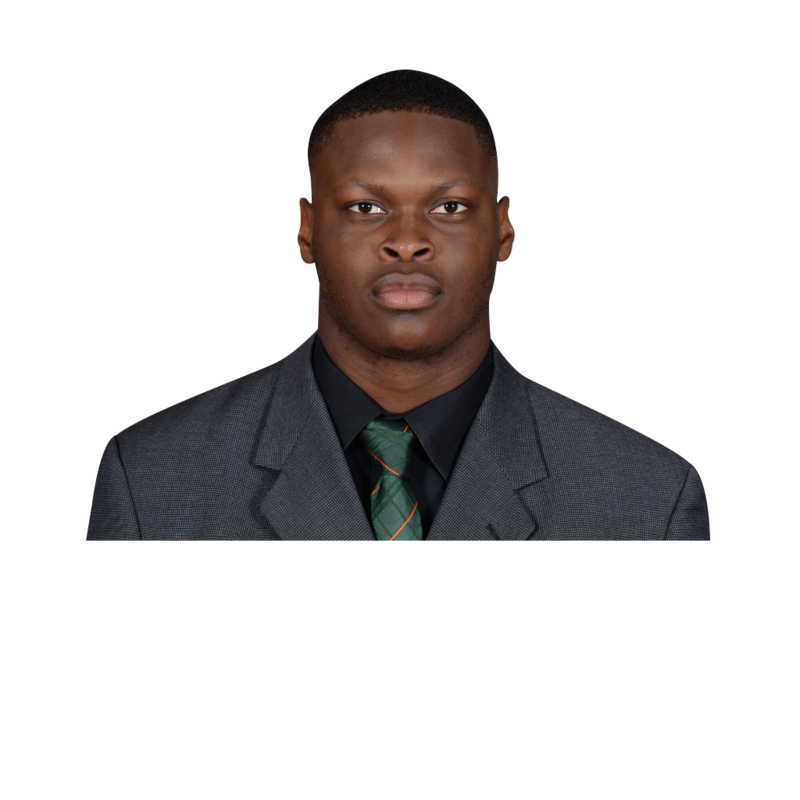 The heart of the Hurricanes' defense, Quarterman had 83 tackles a year ago and picked up the most votes among linebackers on the preseason All-ACC team. Injuries have been an issue at times, but when he's on the field he's a productive playmaker, dating to his eye-popping hits on special teams as a freshman. Last season the gifted inside linebacker had 40 tackles, and despite being used mostly in a reserve role, he led the team with four interceptions. Nobody really calls him Devin. They call him "Motor," a nickname from his dad, but it is fitting given the way he plays. Singletary led all FBS players with 32 rushing touchdowns last year and rushed for 1,920 yards -- fourth in the nation. He needs 589 yards this season to set the school career rushing mark.